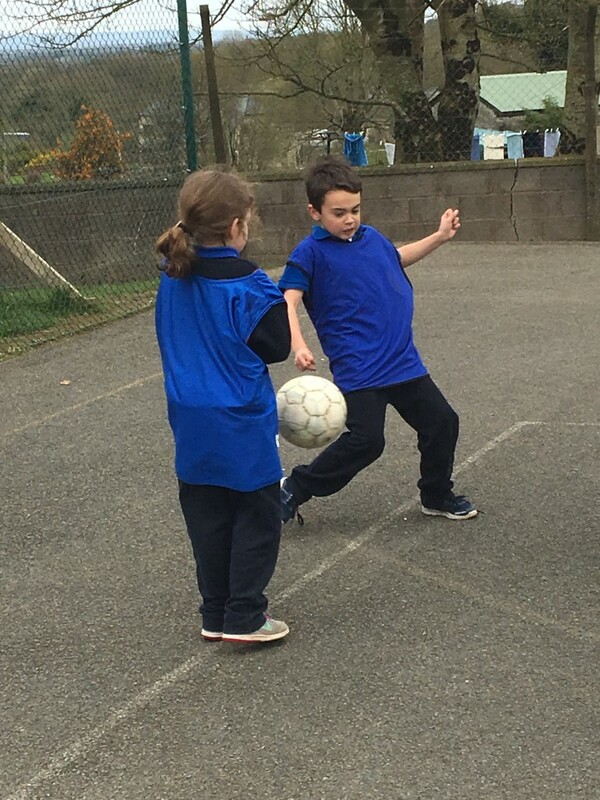 We kicked off Active Week with an action -packed day. 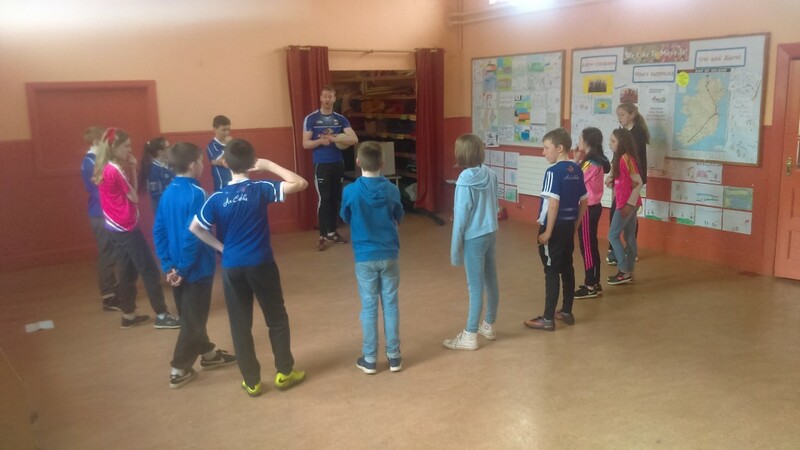 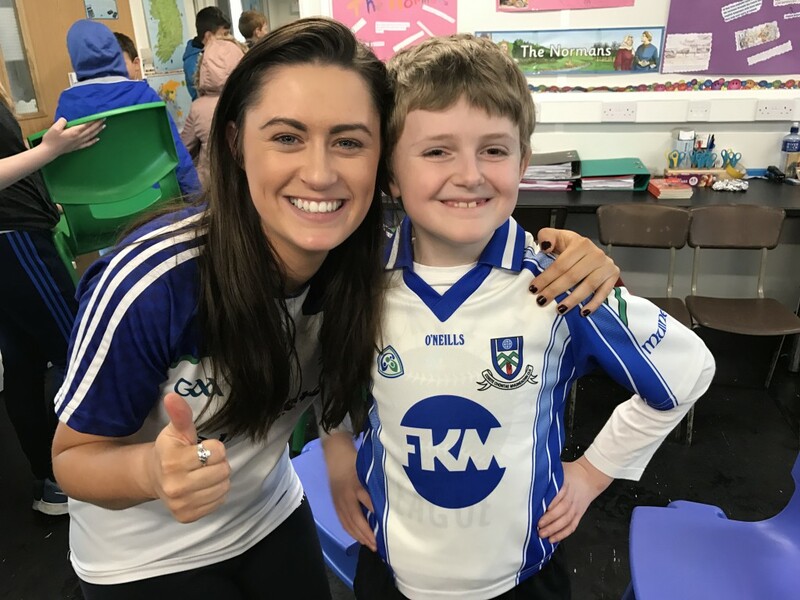 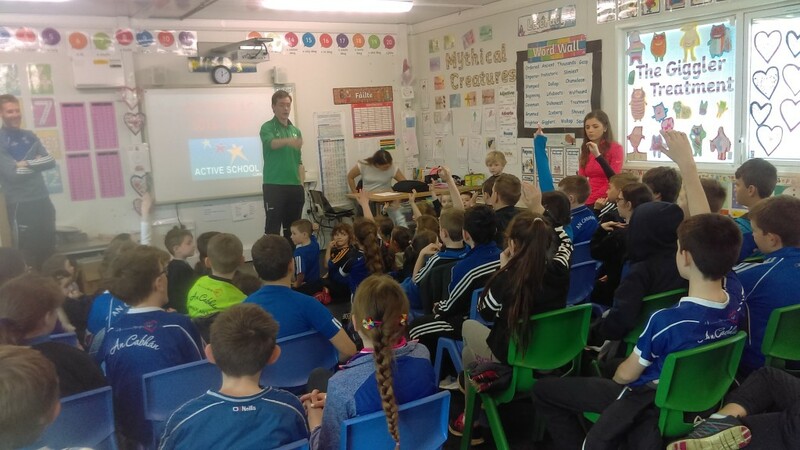 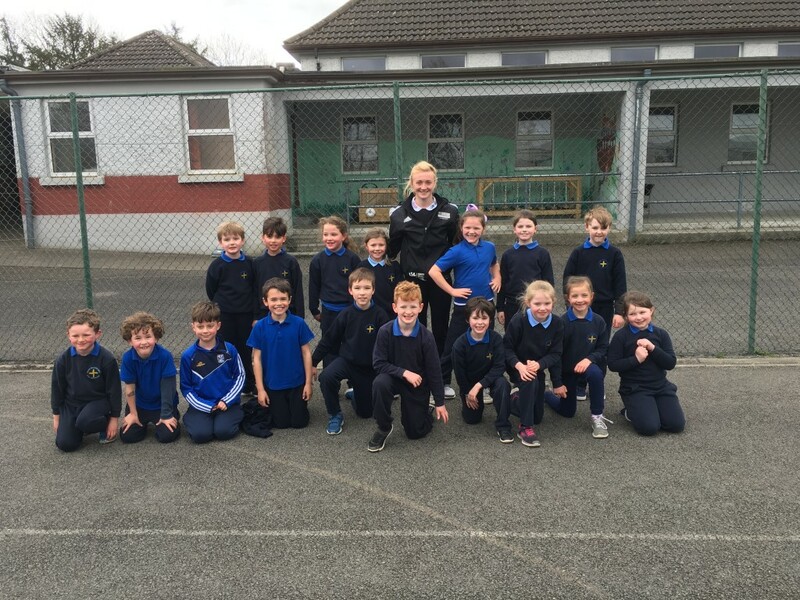 Rory Dunne, a past student of our school who now plays for our Senior County team came in to officially launch Active Week. 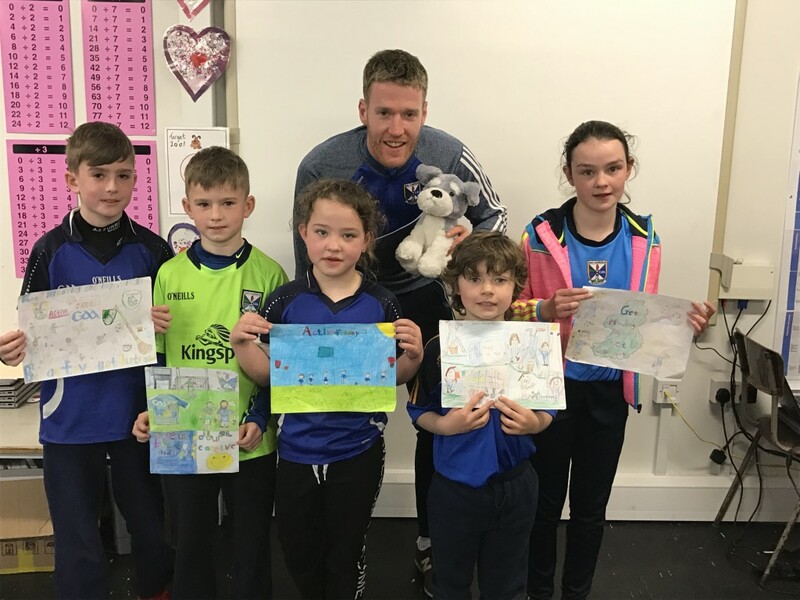 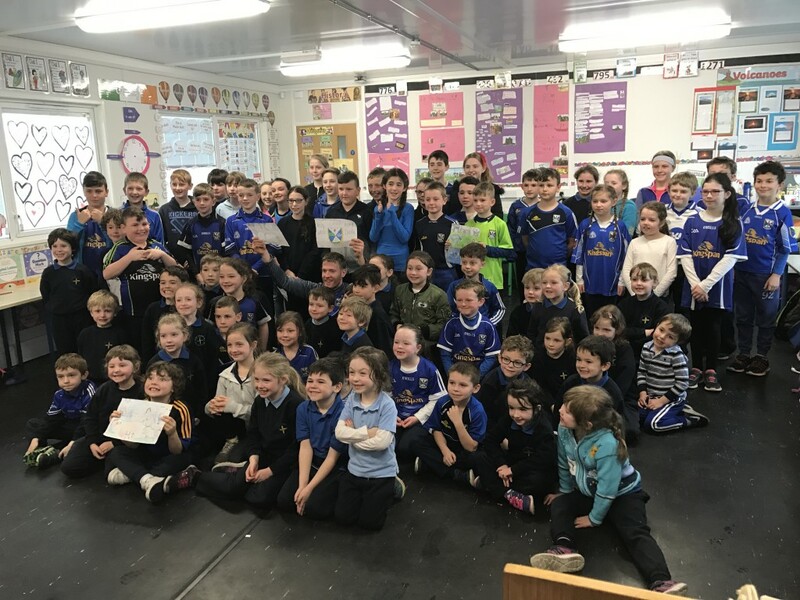 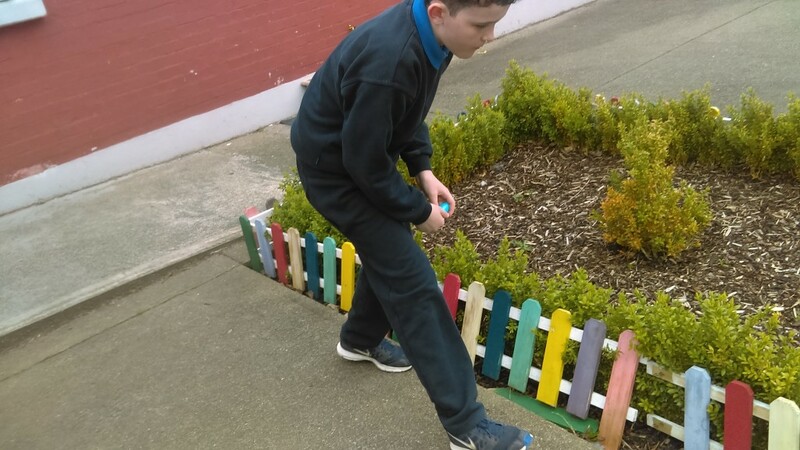 Rory did the hard task of choosing the winners of the Active Poster competition and also encouraged each and every one of the children to get out and be active. 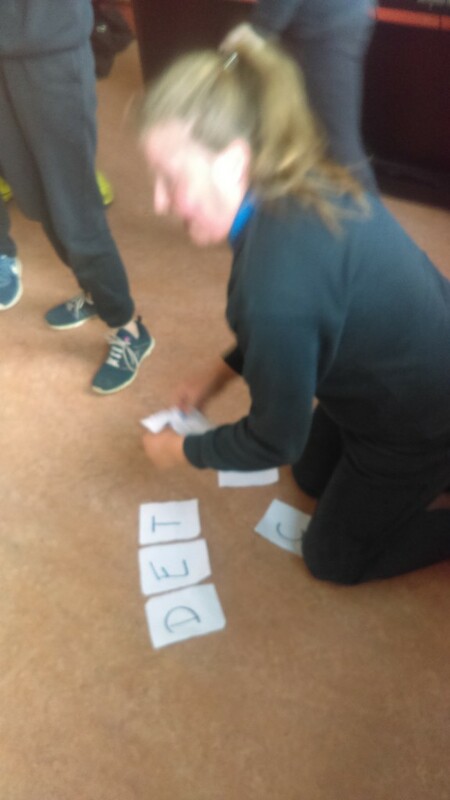 After our official launch, Rory played games with every class. 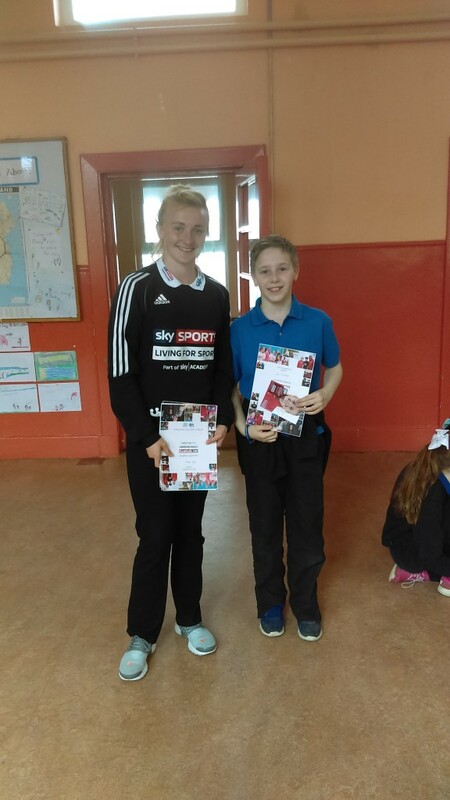 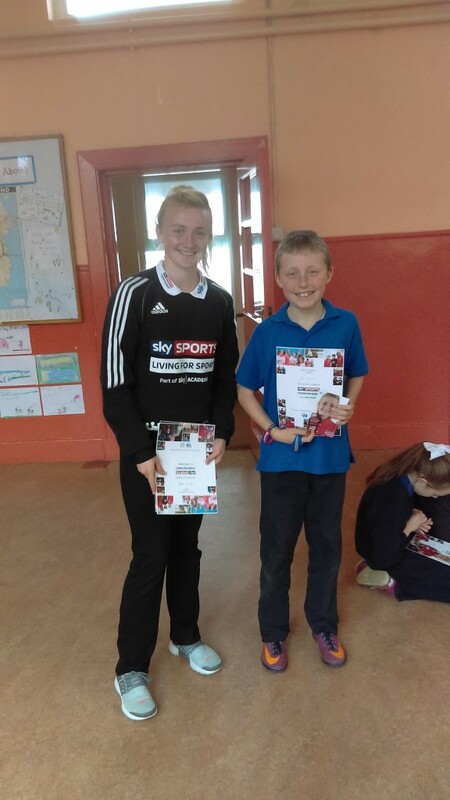 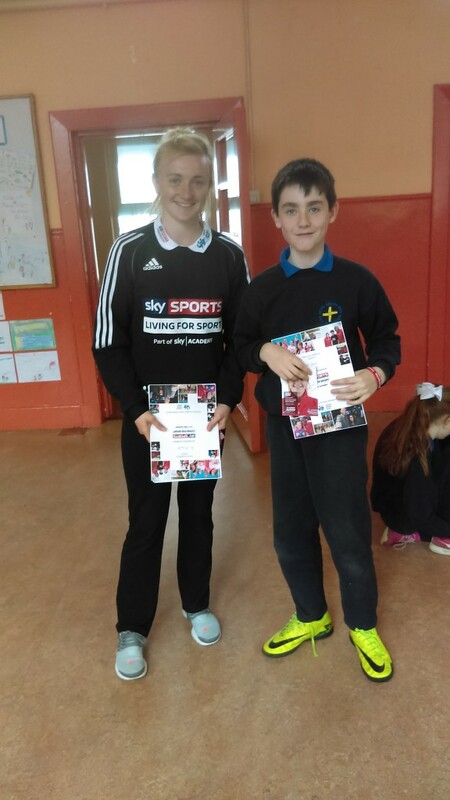 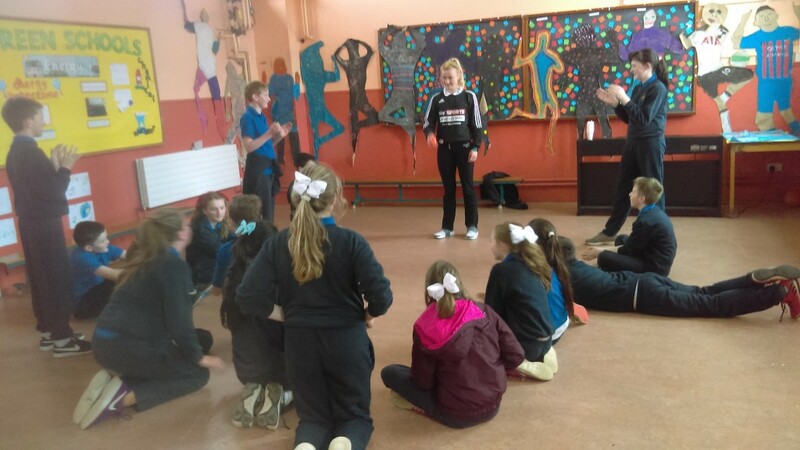 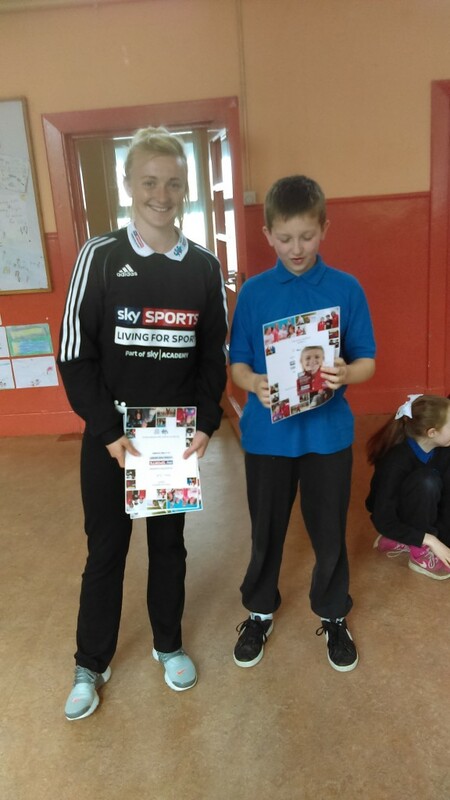 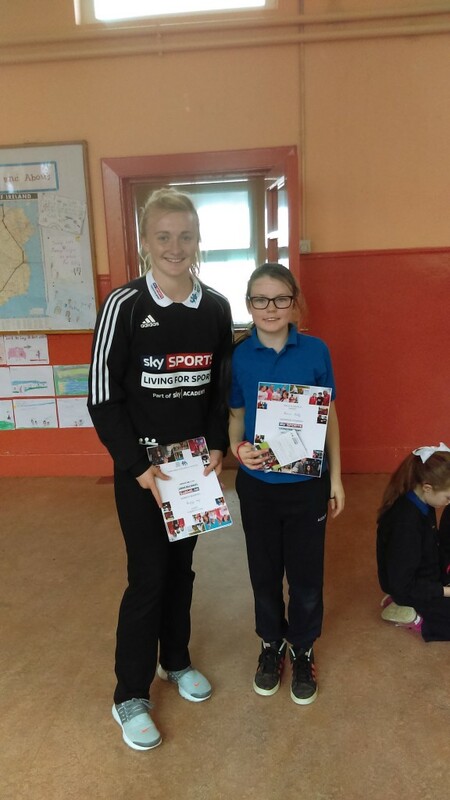 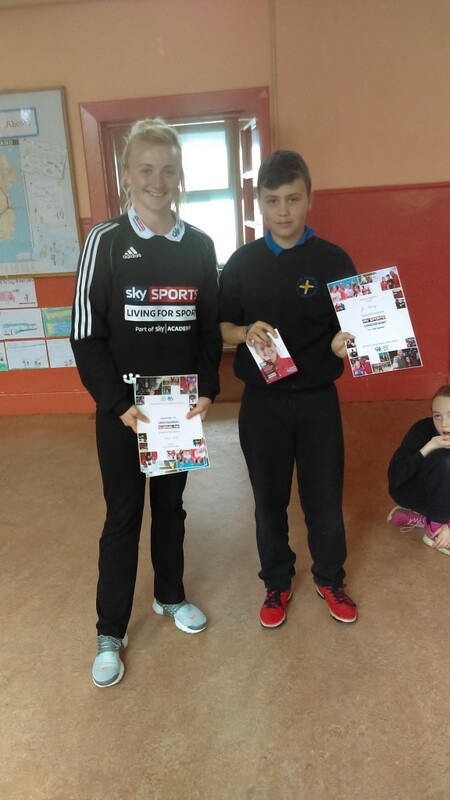 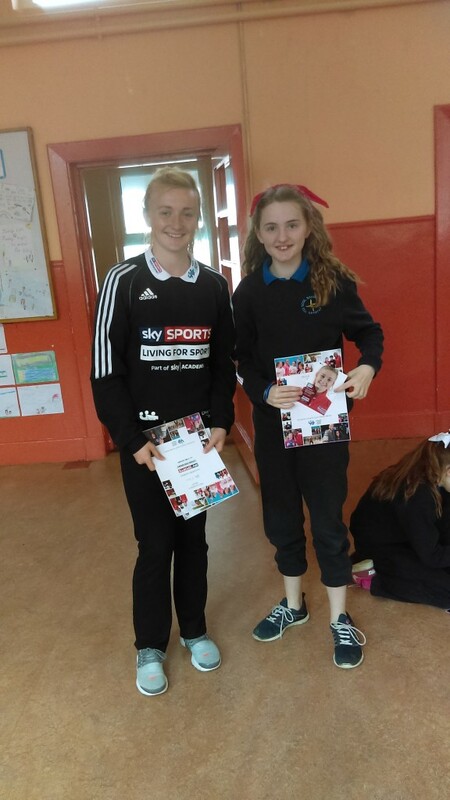 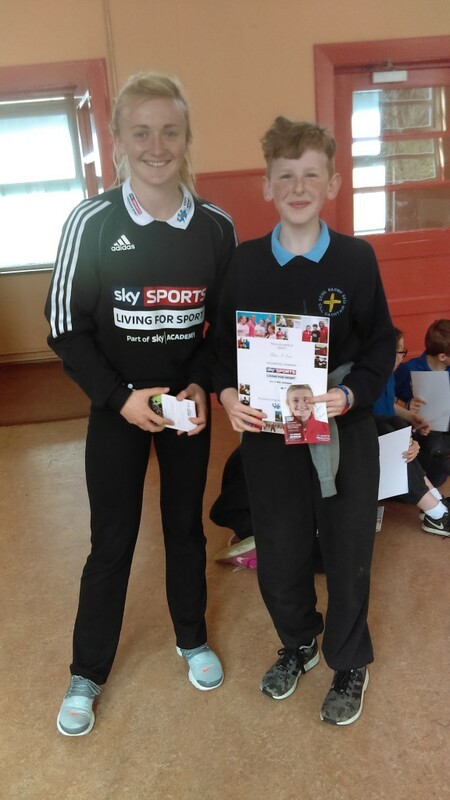 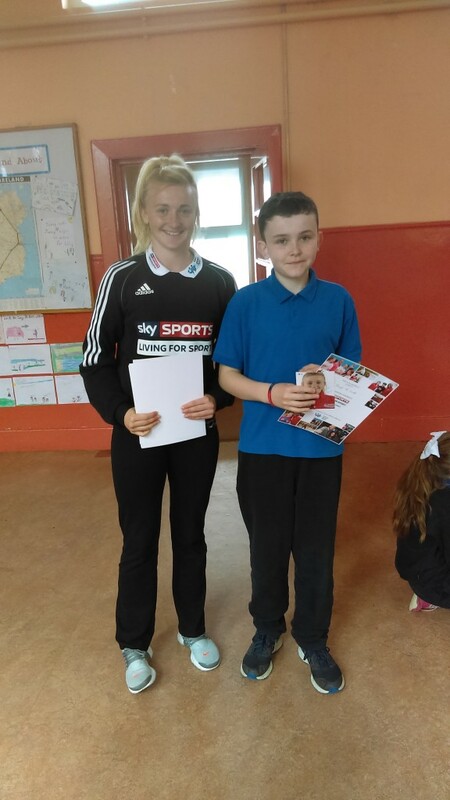 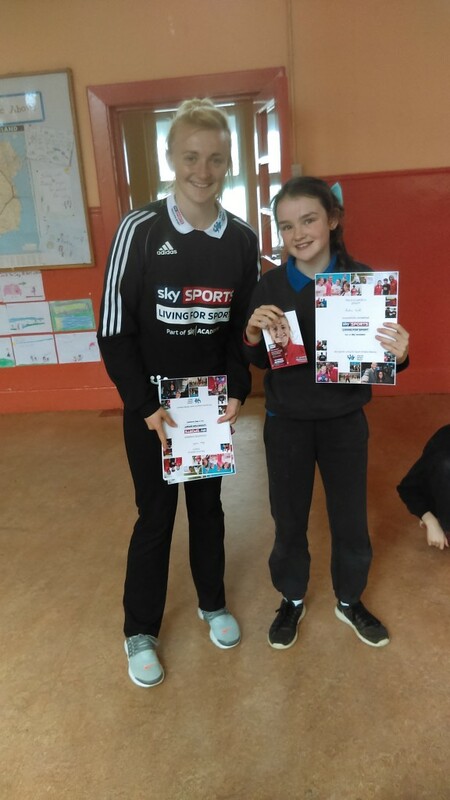 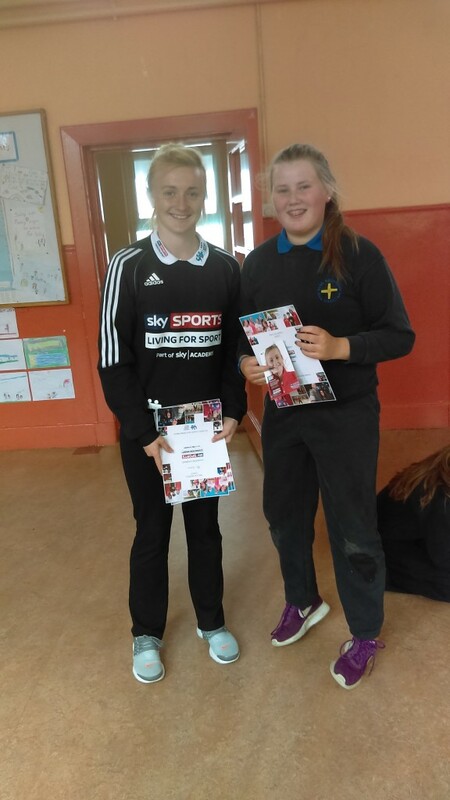 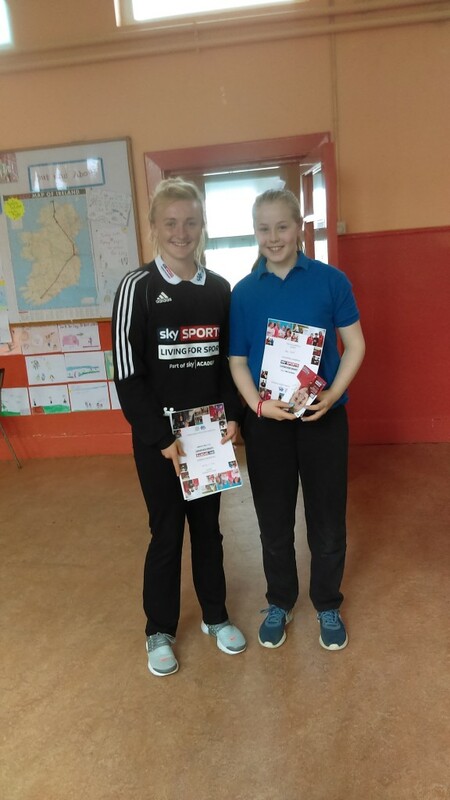 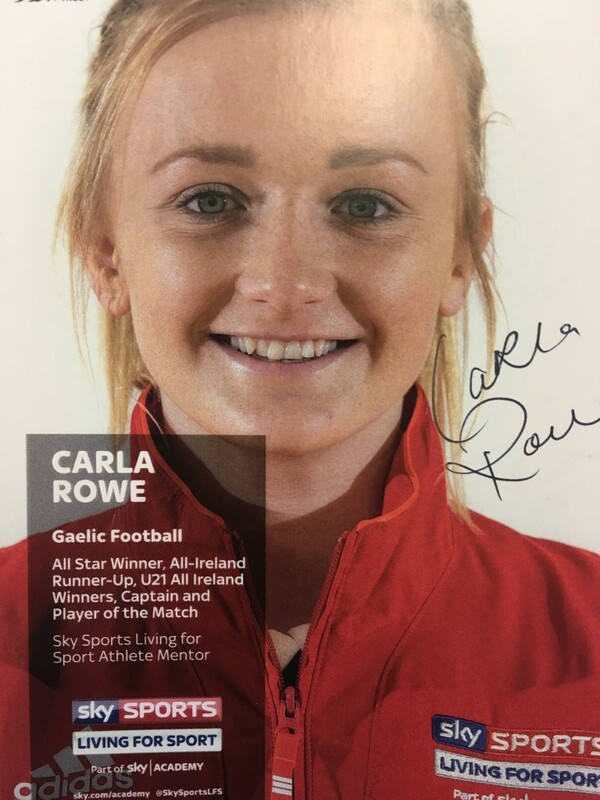 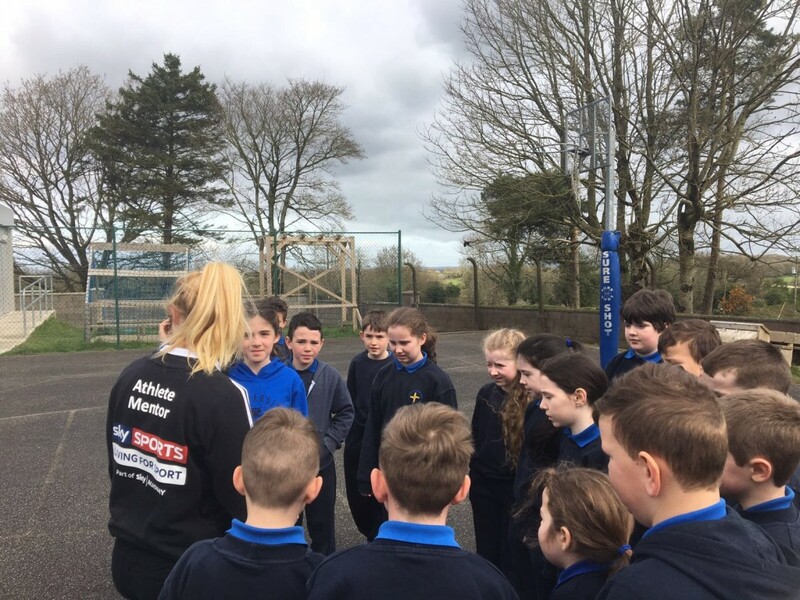 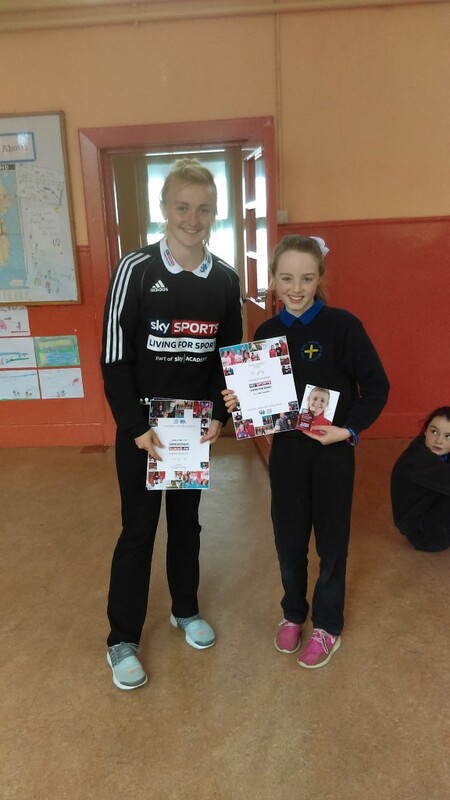 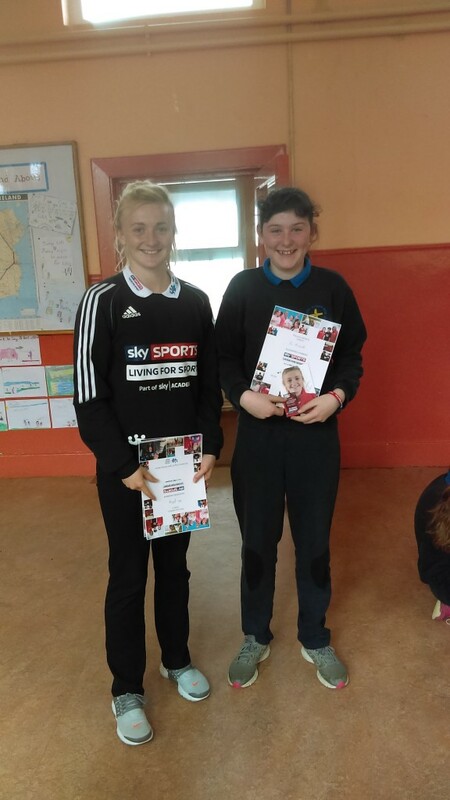 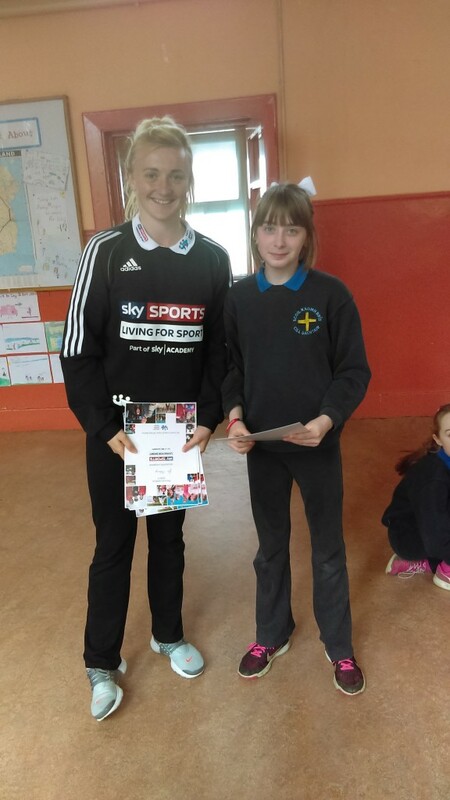 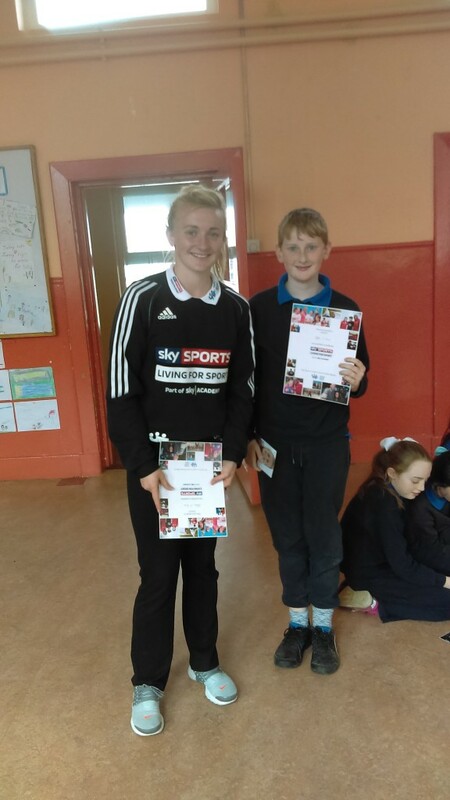 We had our second visit from Carla Rowe today as part of our Sky Sports Living For Sport partnership. 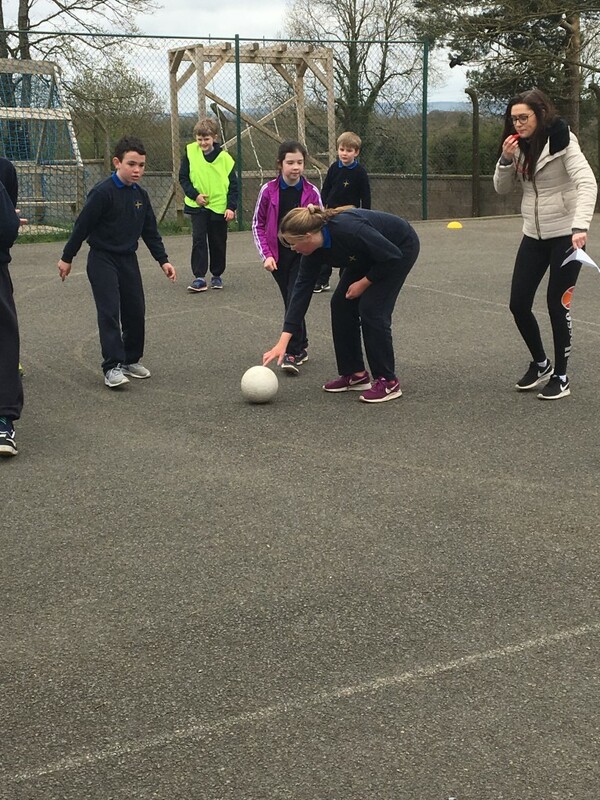 The learning from her first visit was put into action today with plenty of games and activities on show. 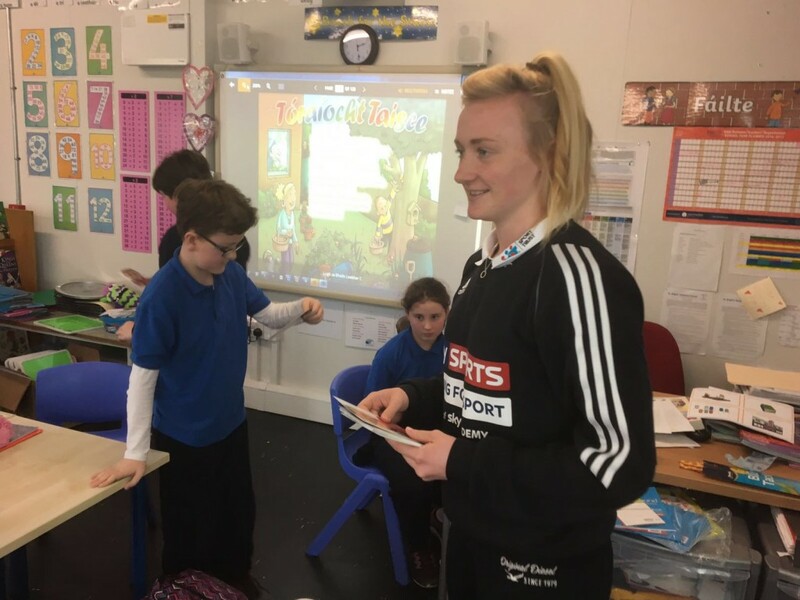 Carla spent time with every class and the children really enjoyed her visit. 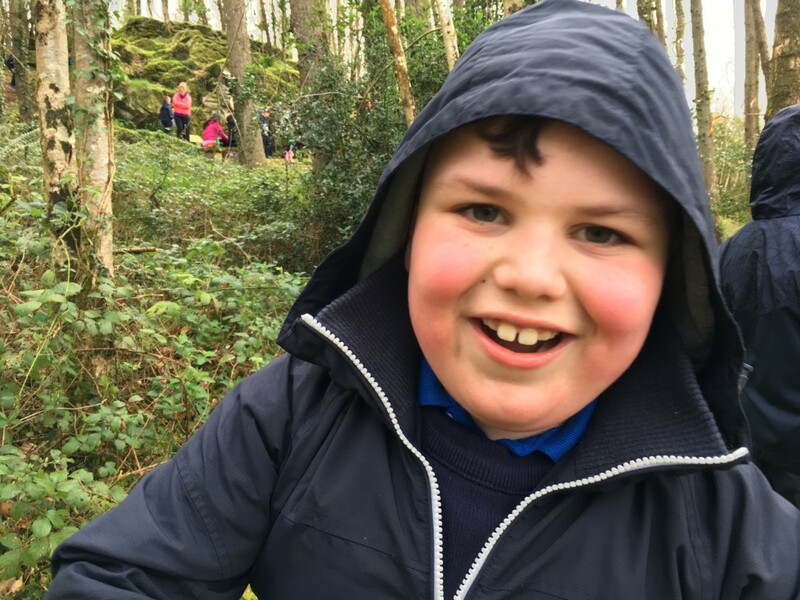 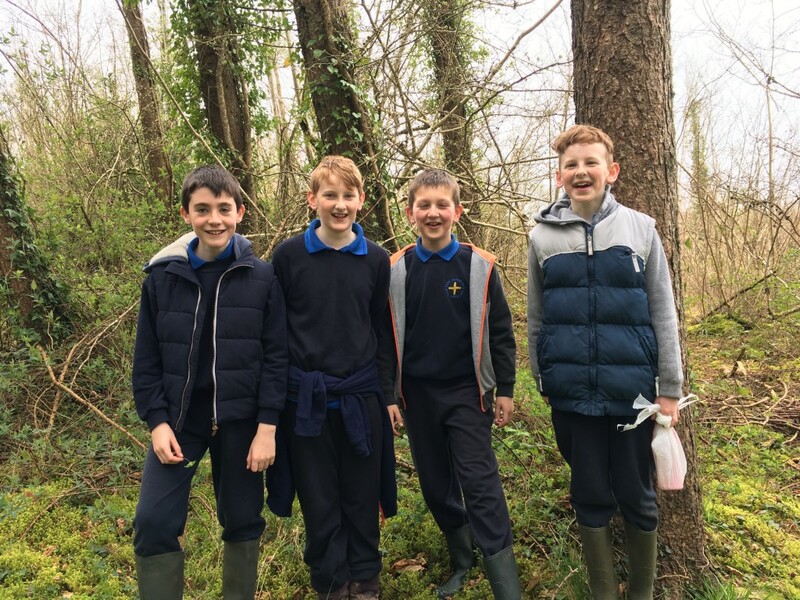 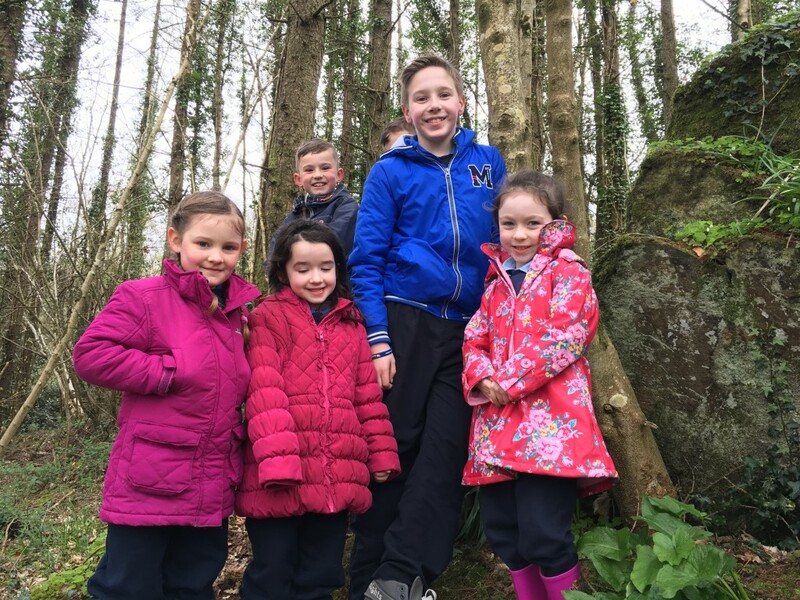 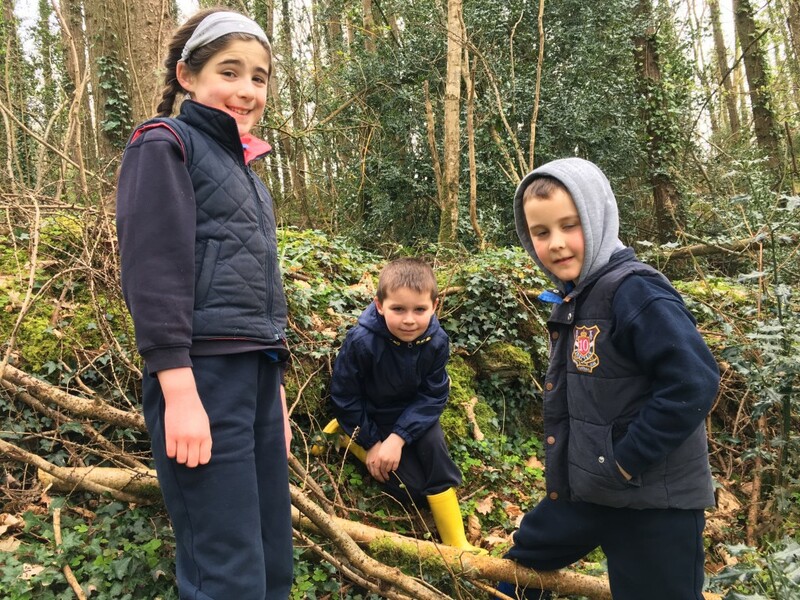 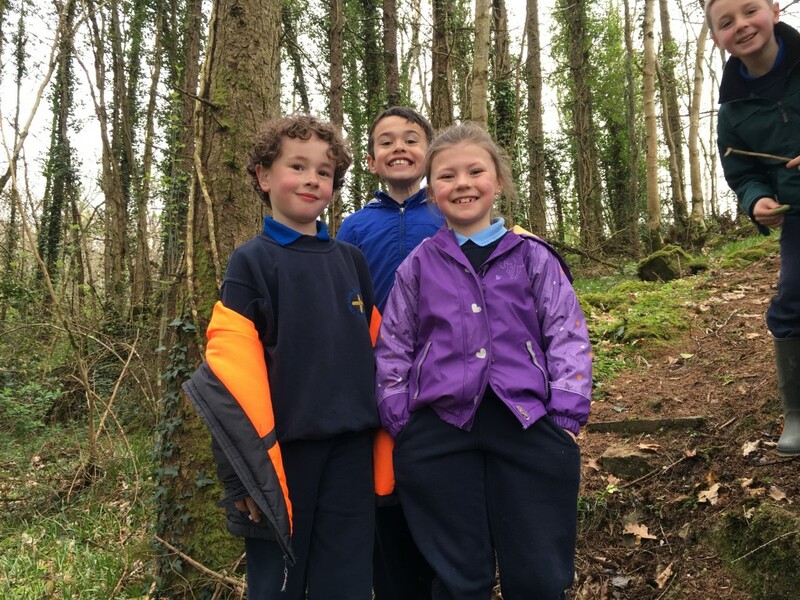 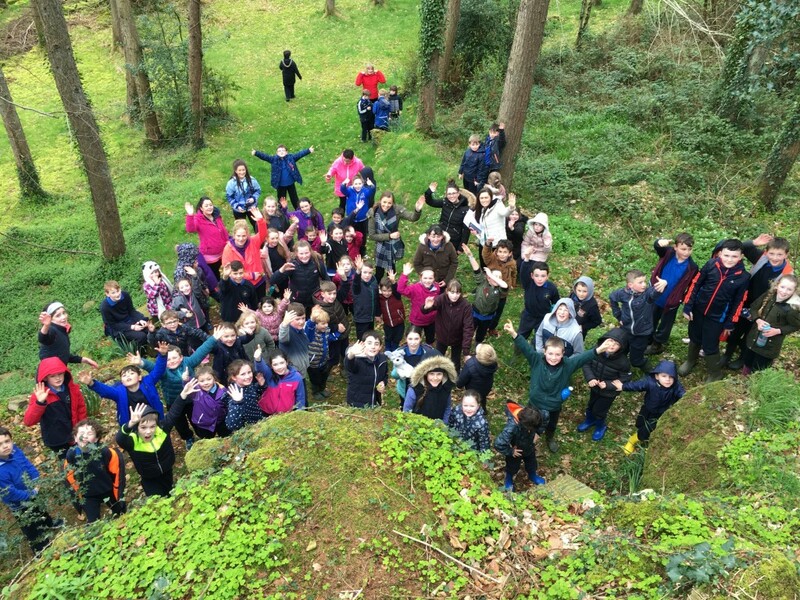 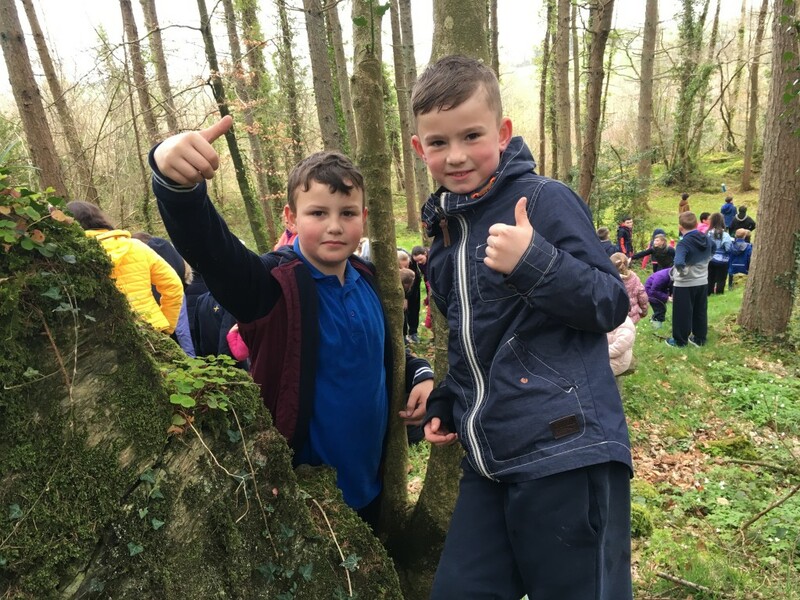 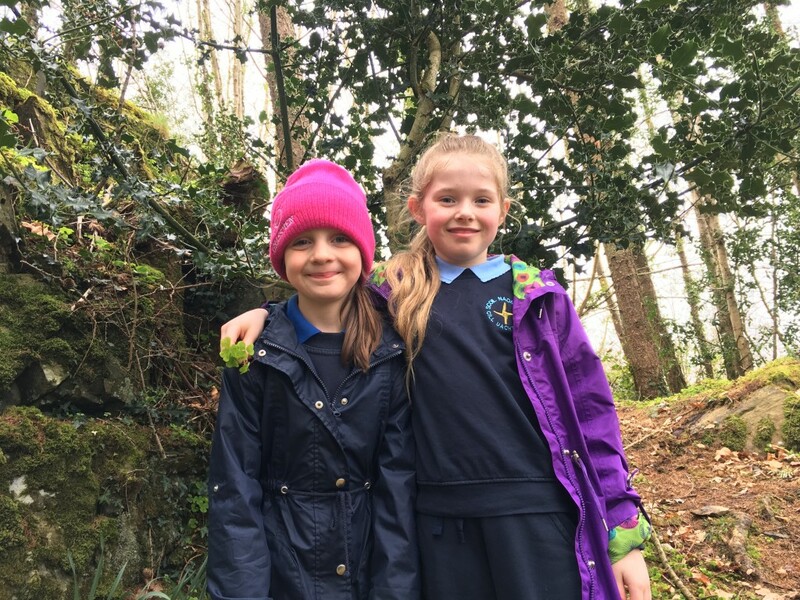 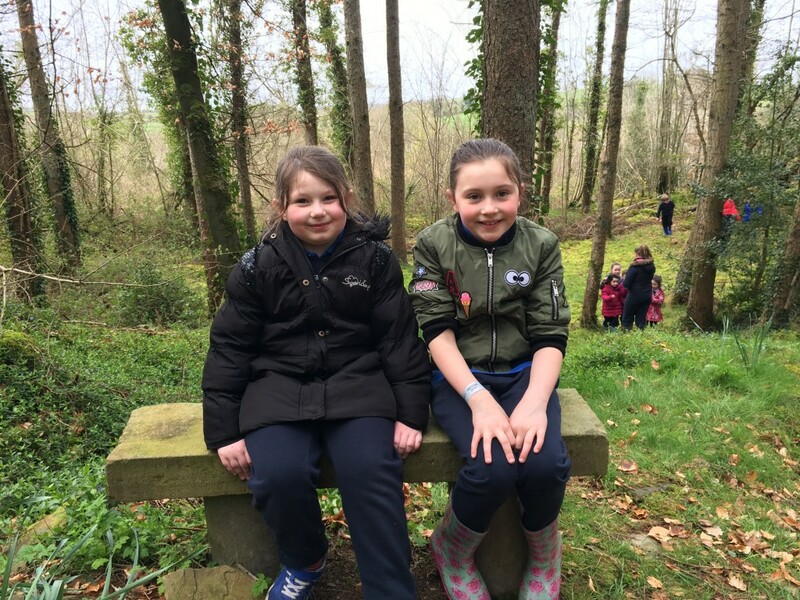 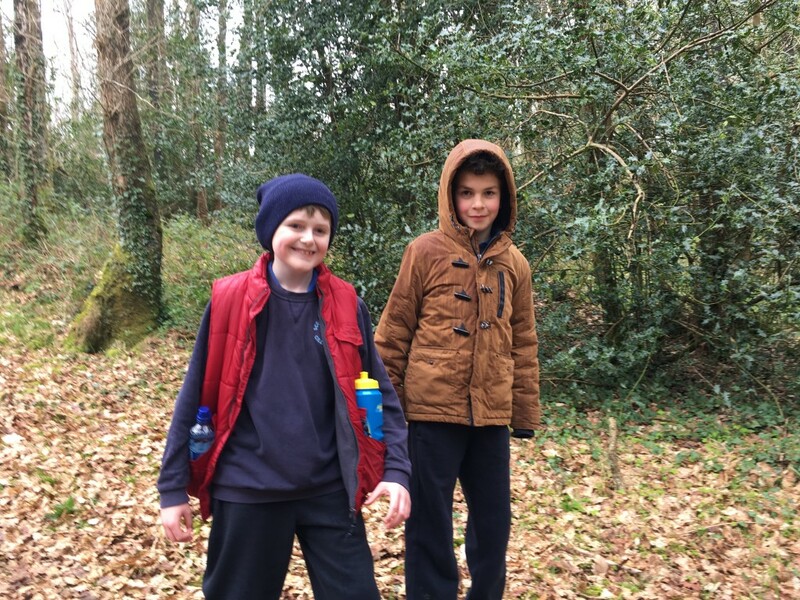 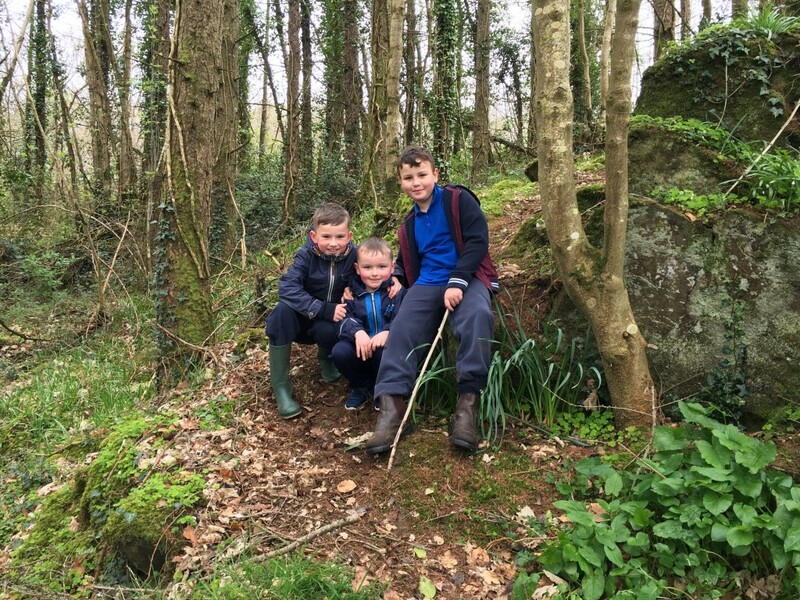 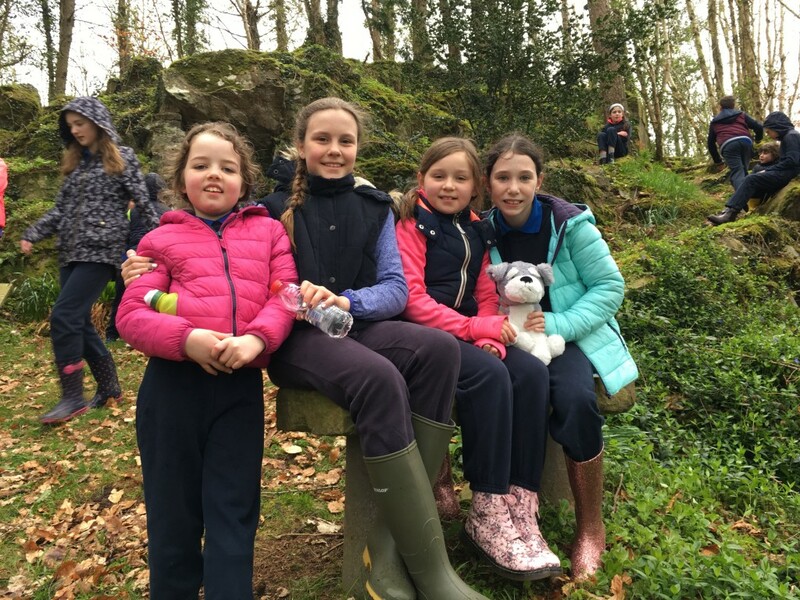 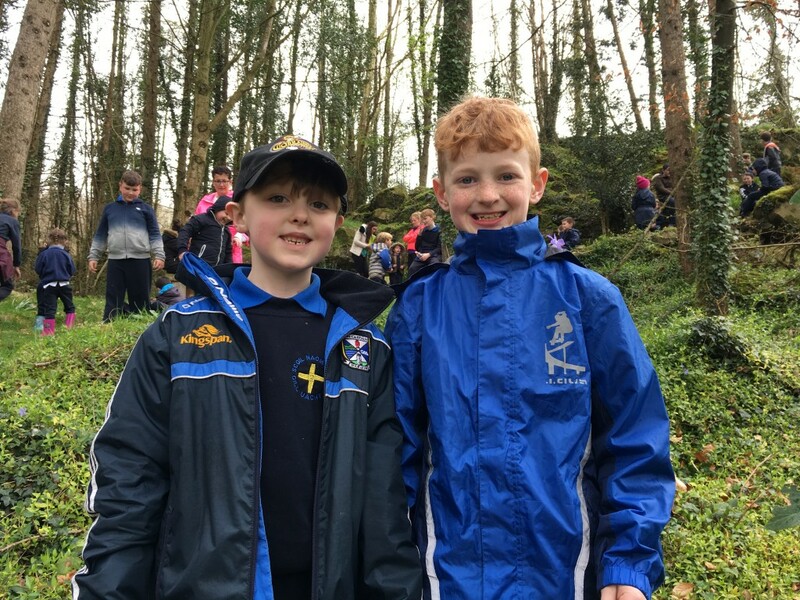 Every class took part in an enjoyable walk to Shannow wood today. 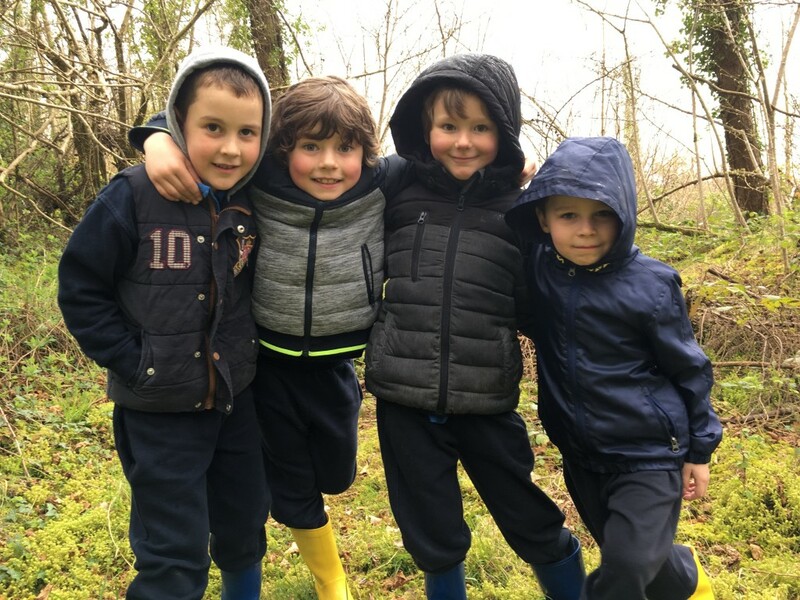 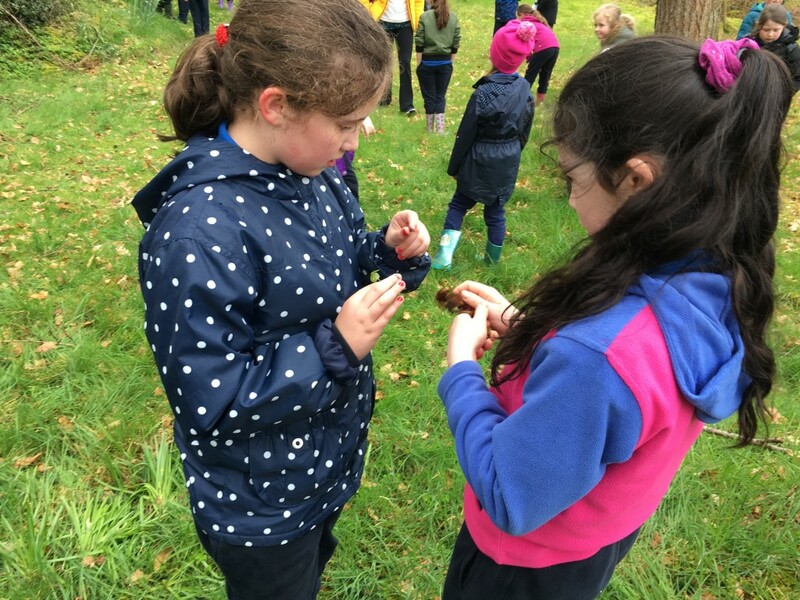 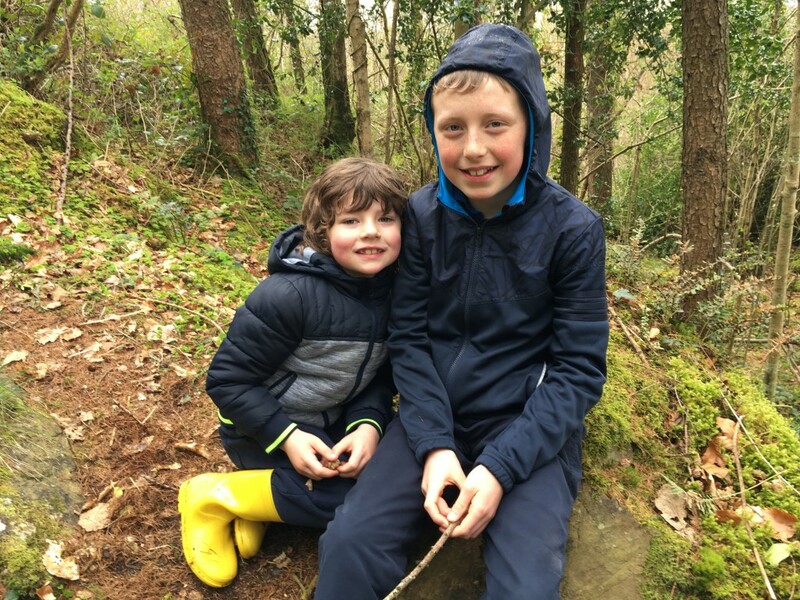 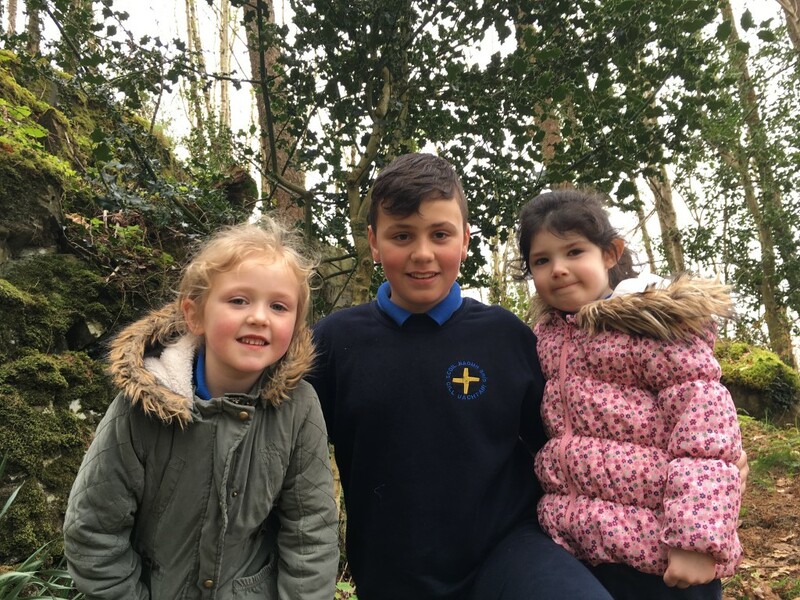 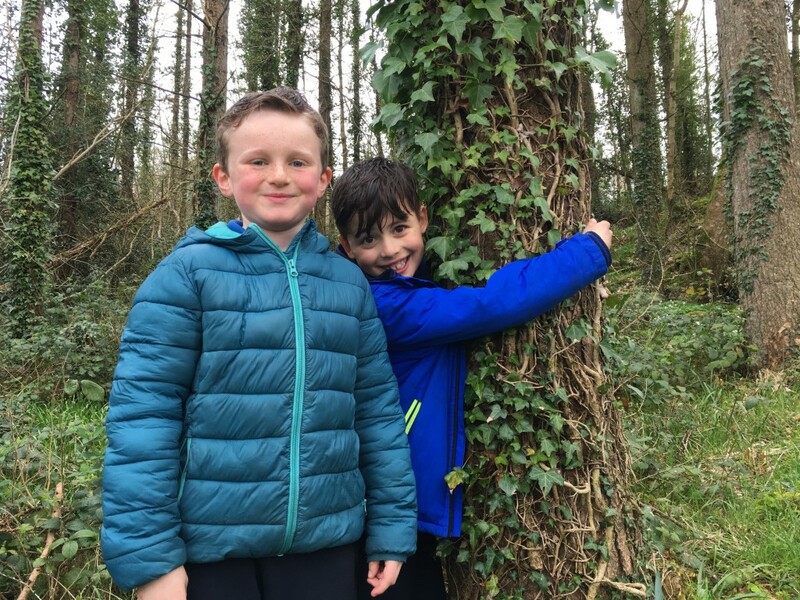 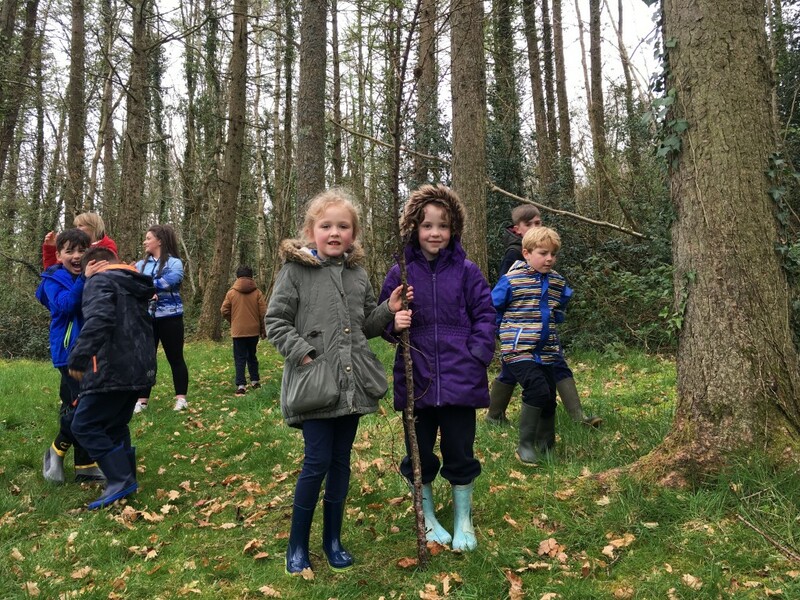 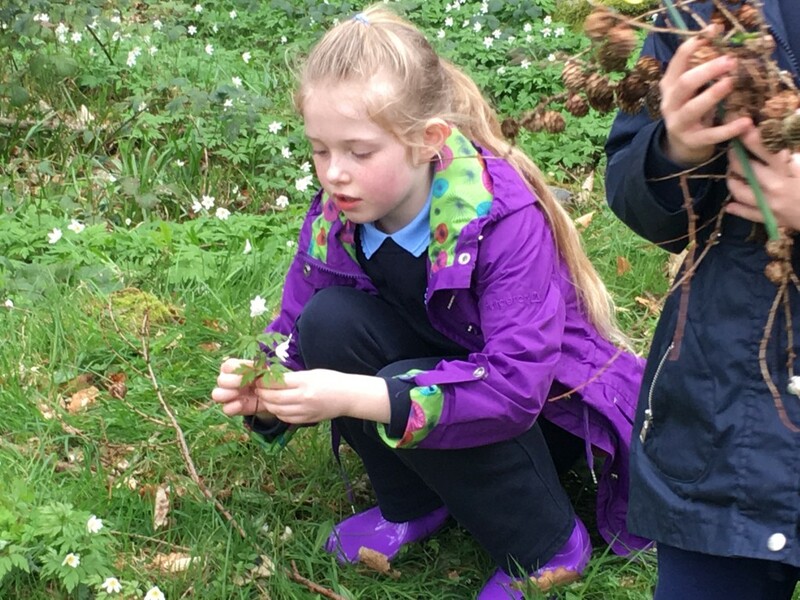 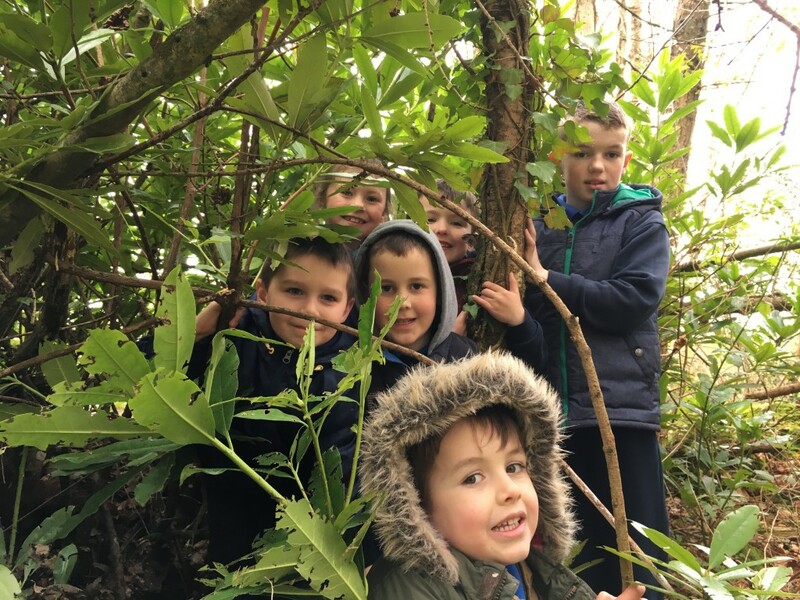 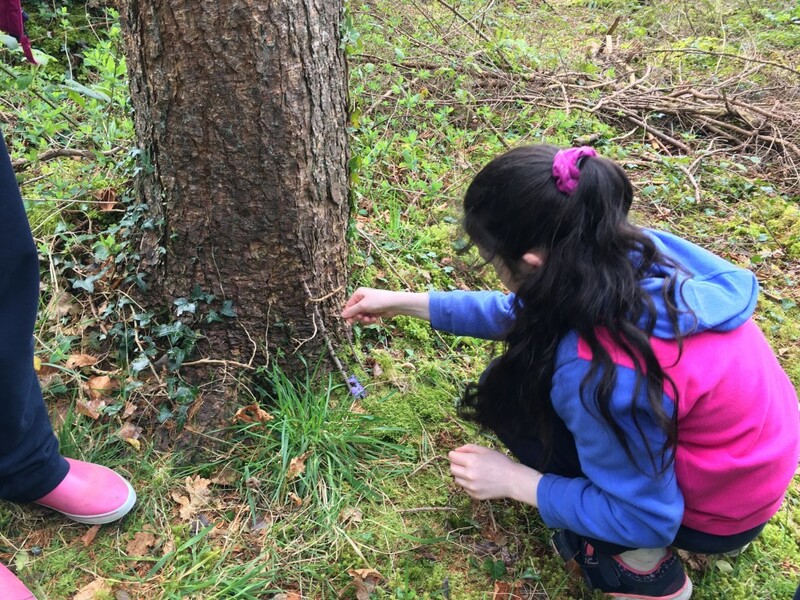 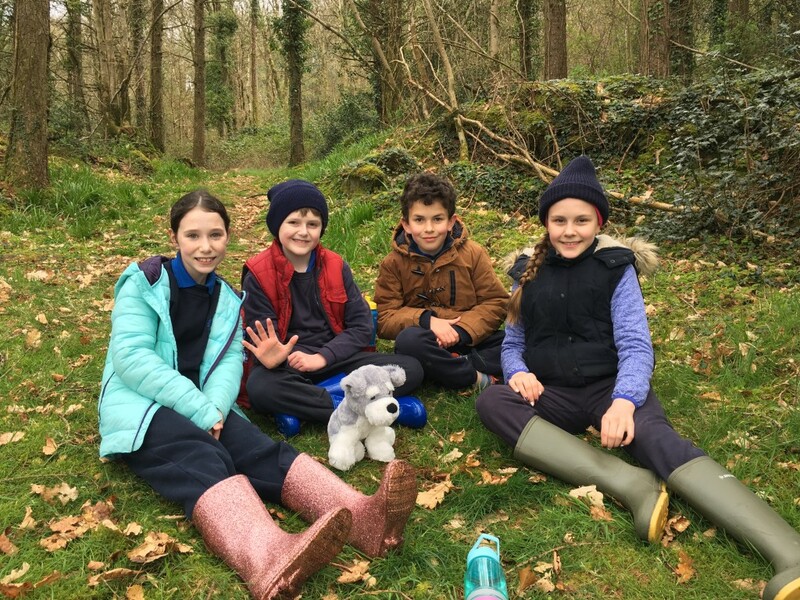 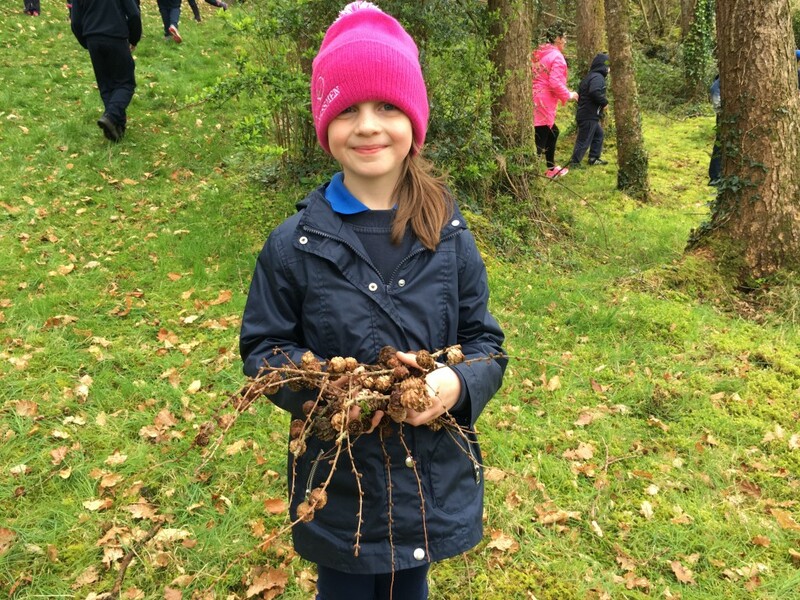 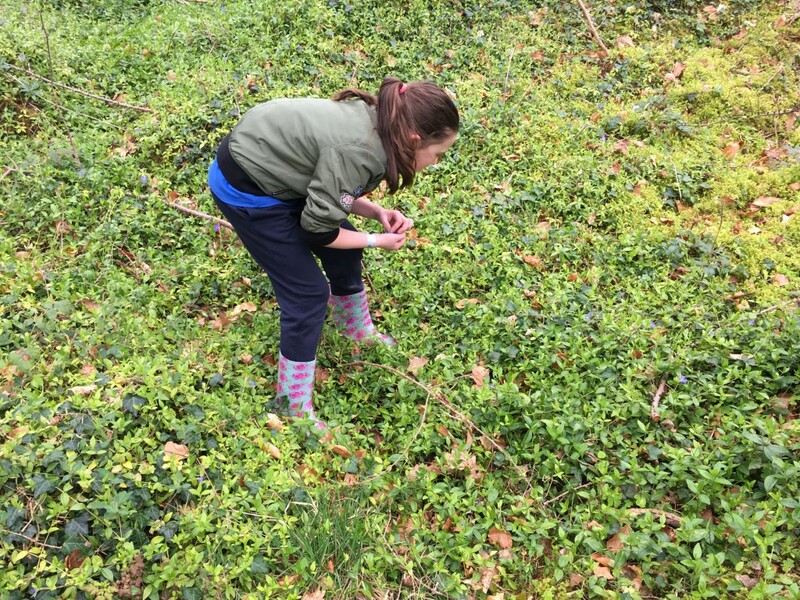 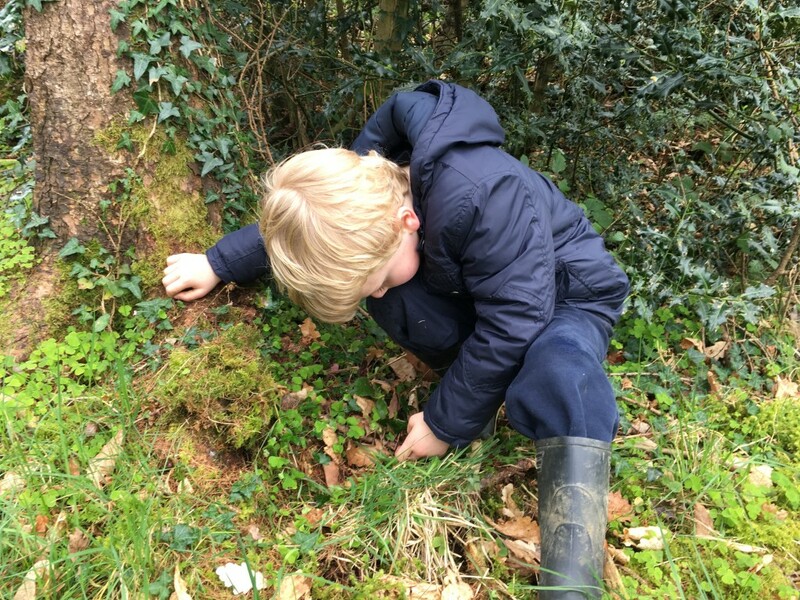 The children had the chance to see the different plants and animals in their local environment all the while being active and having fun! 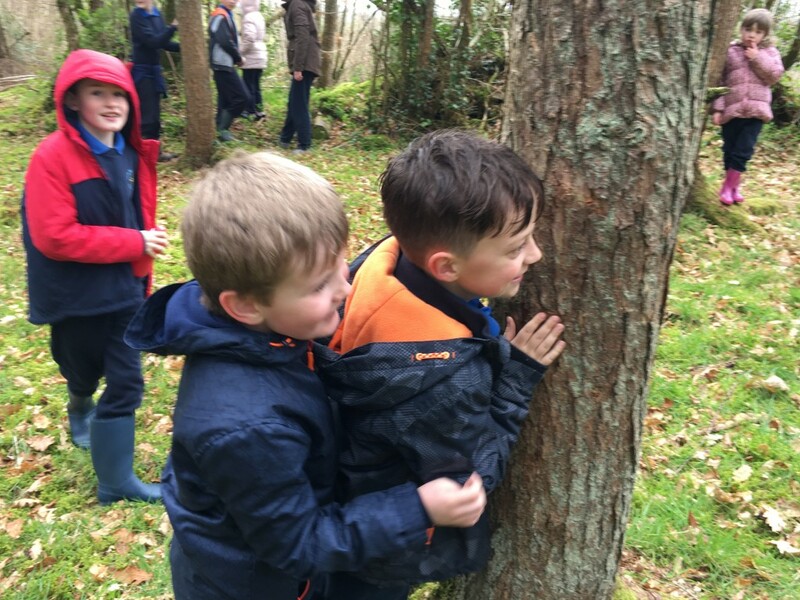 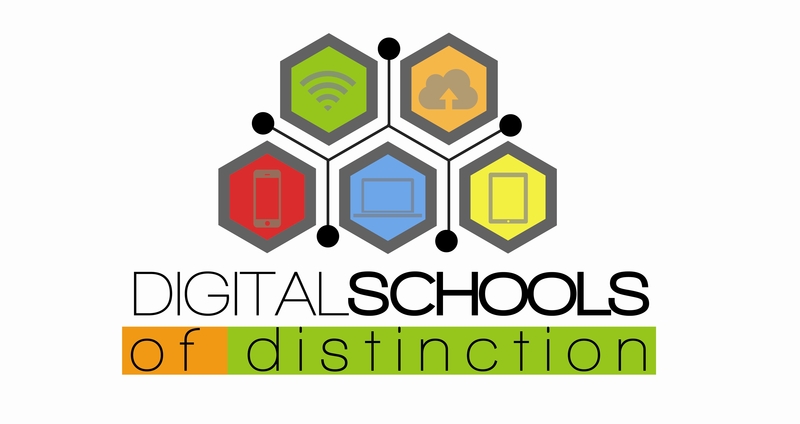 Have a look at some of our pictures below. 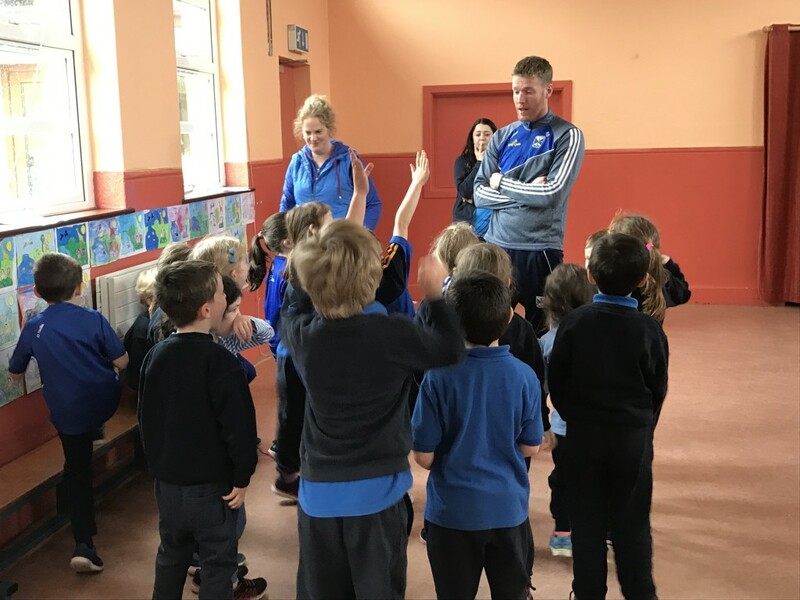 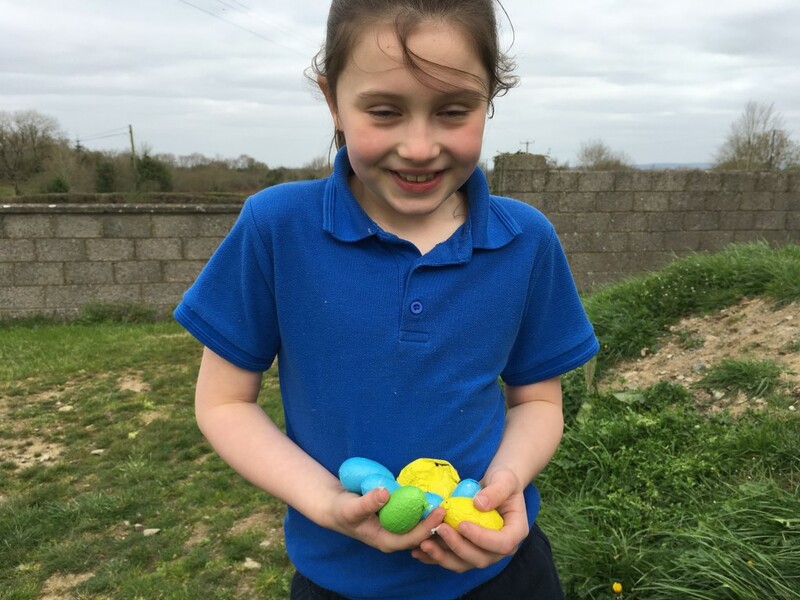 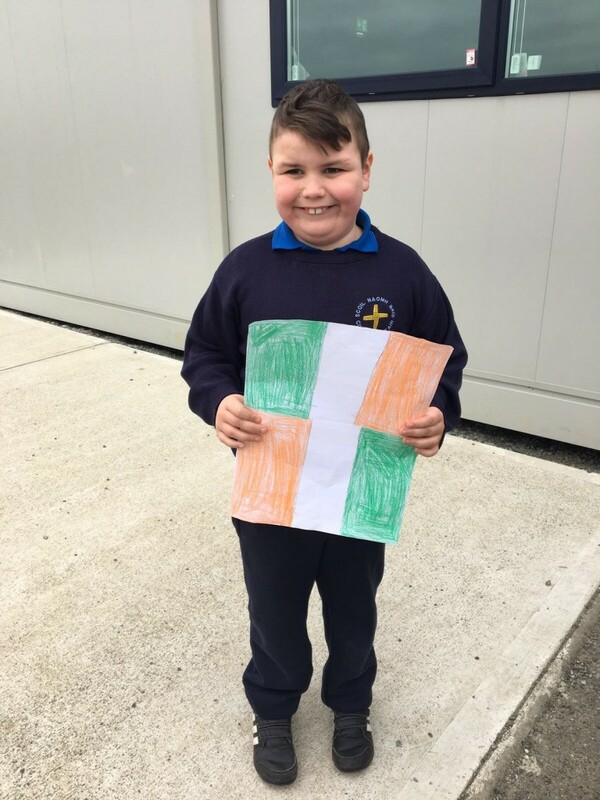 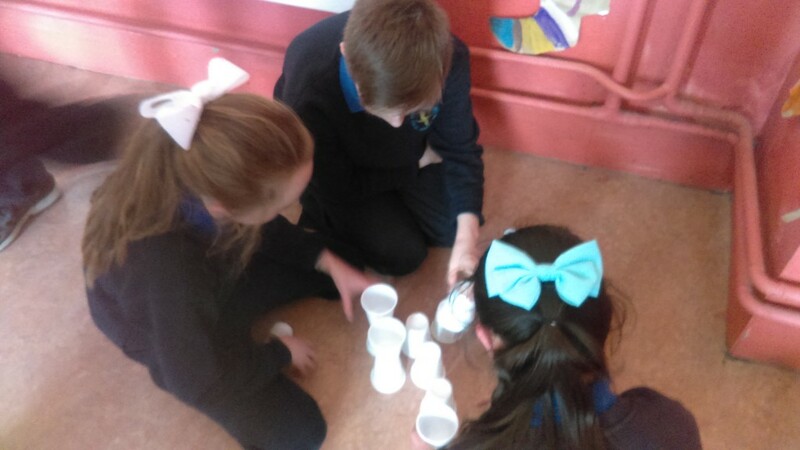 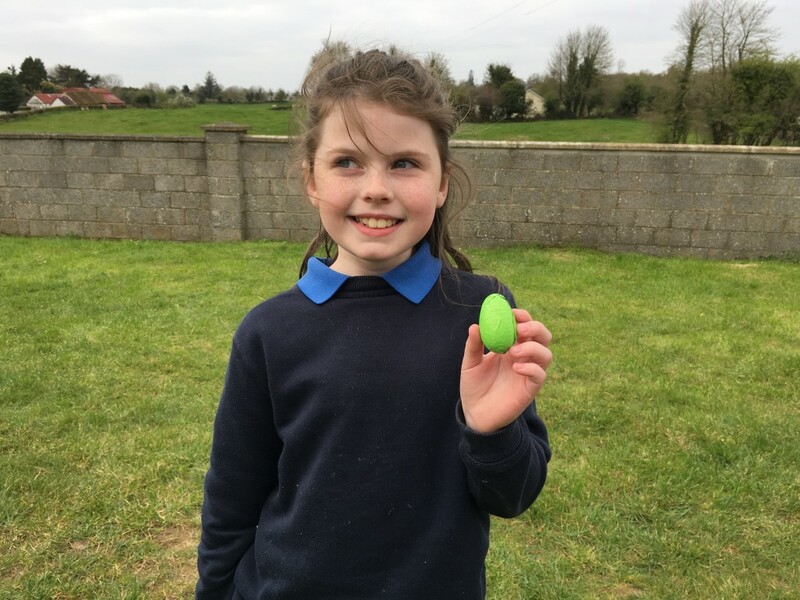 Today was a very busy day for everyone in St. Brigid’s NS. 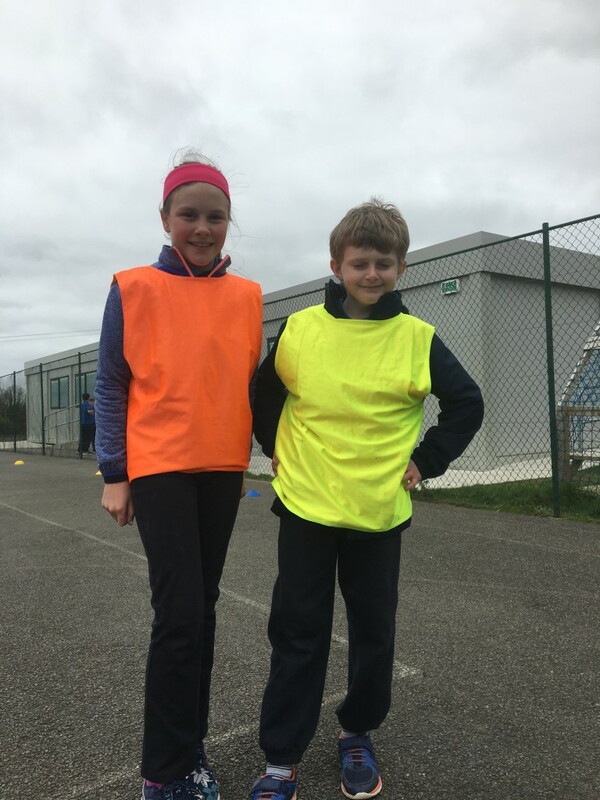 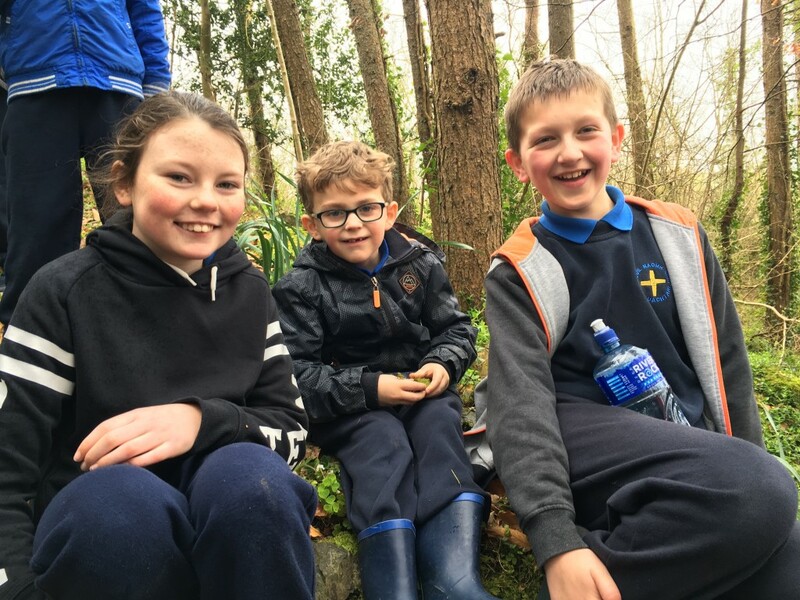 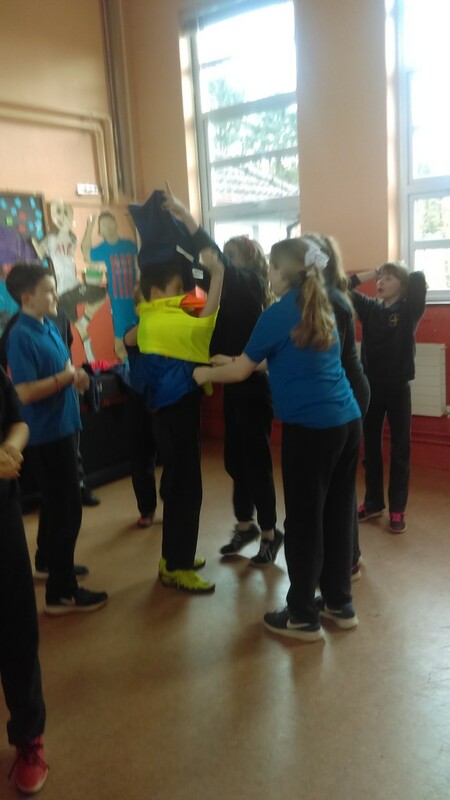 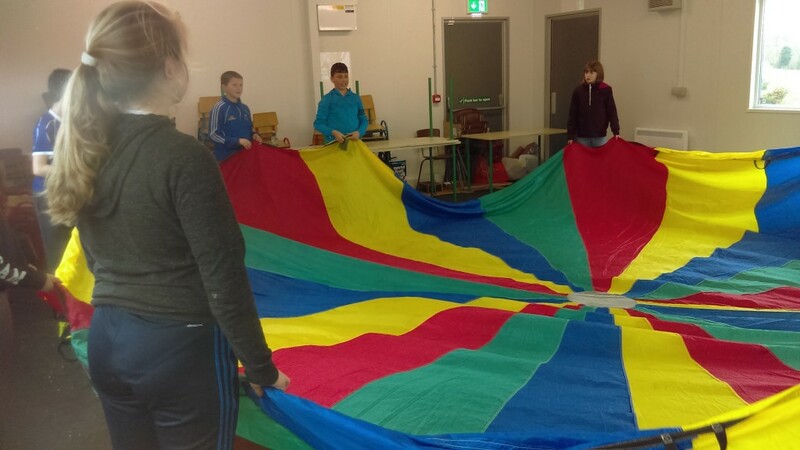 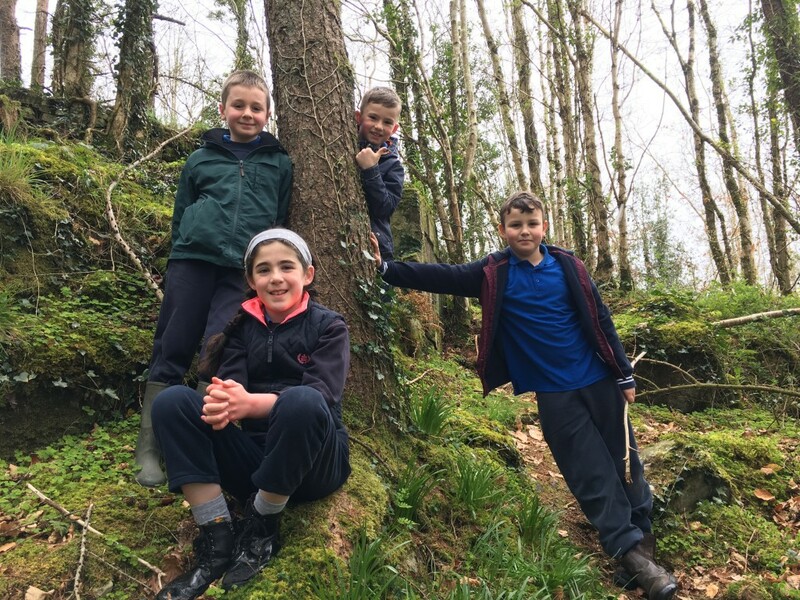 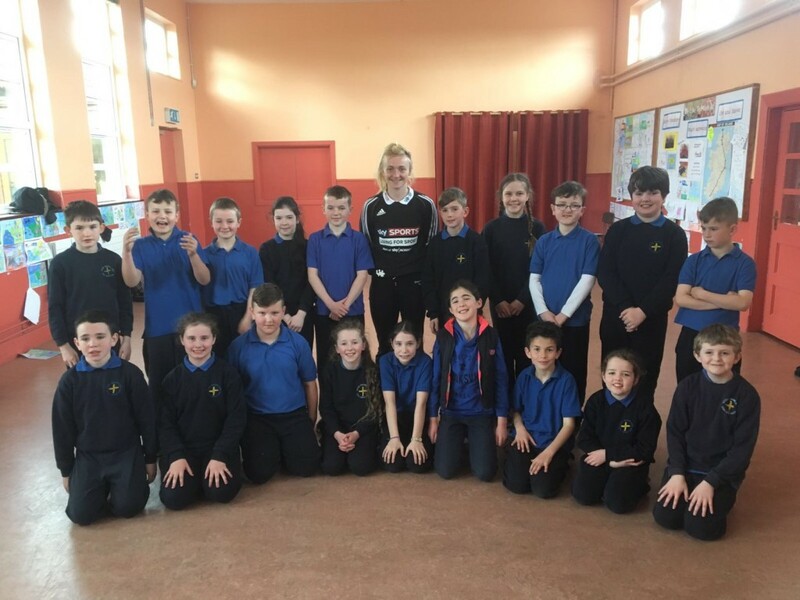 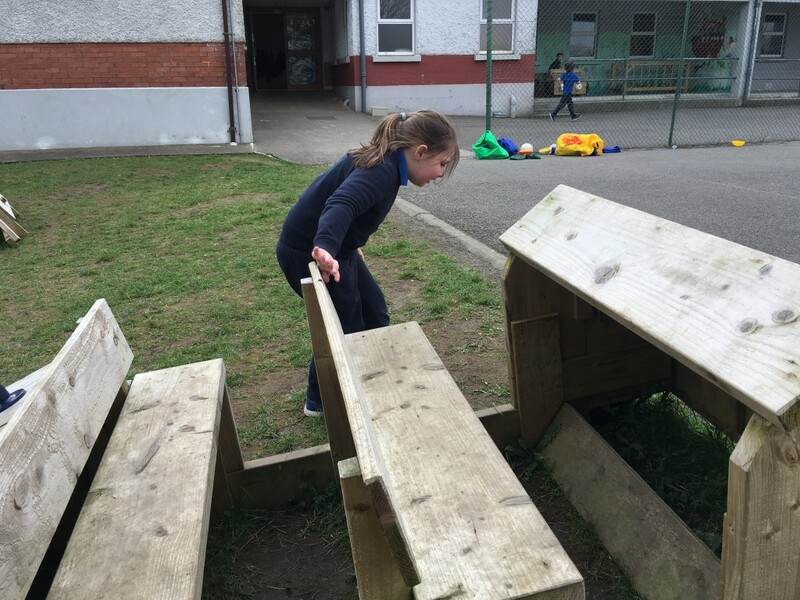 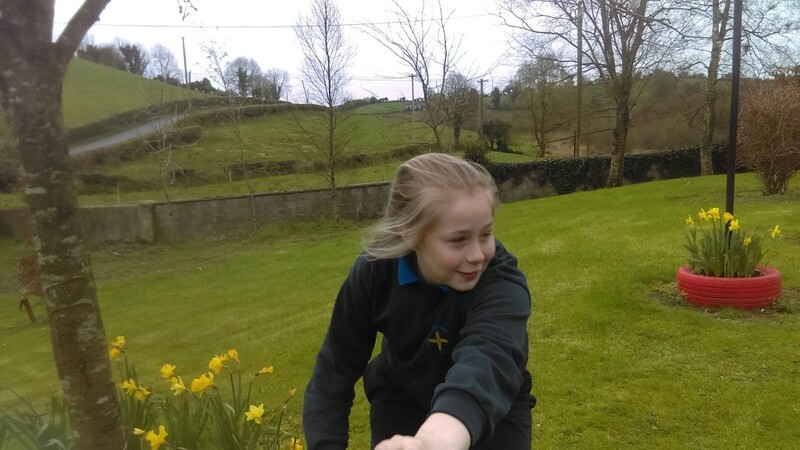 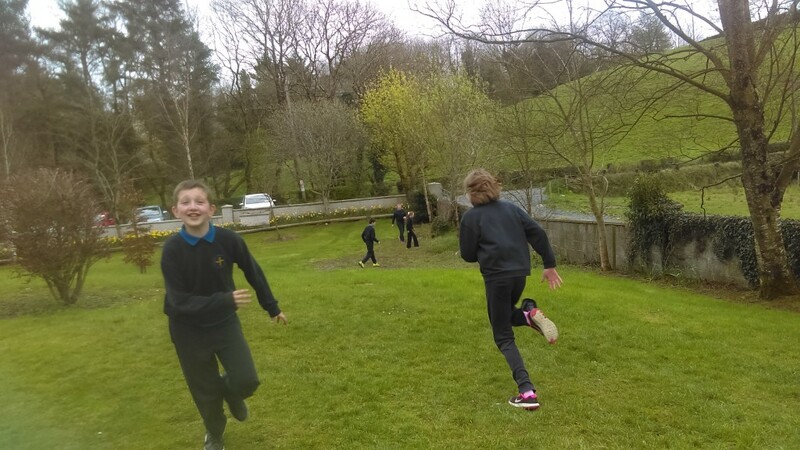 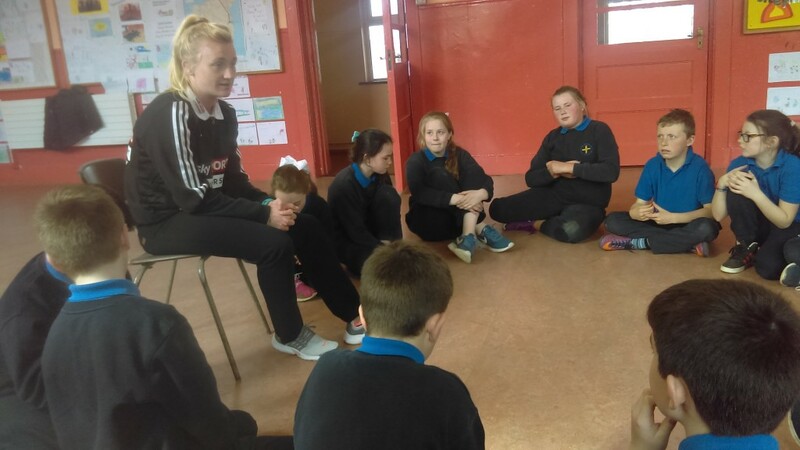 The children completed their Malin Head to Mizen Head Challenge which was followed by a healthy snack kindly donated by the Smith family. 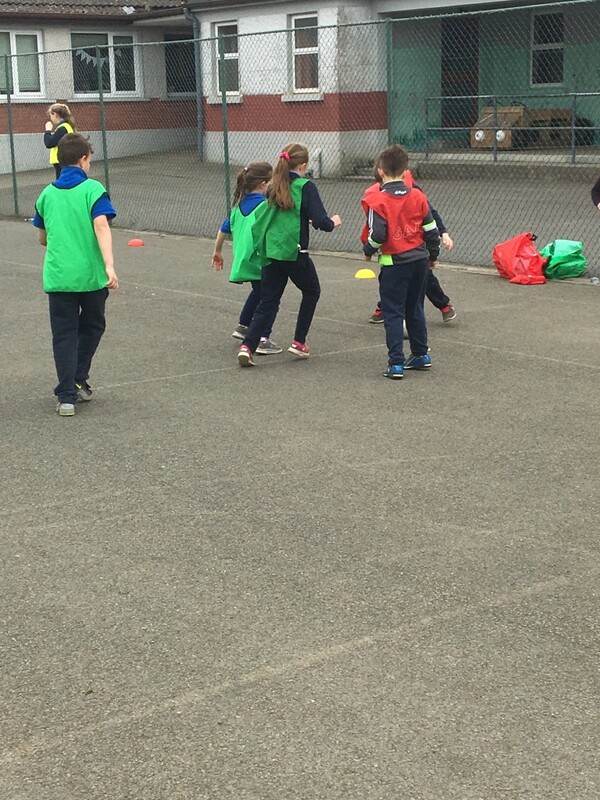 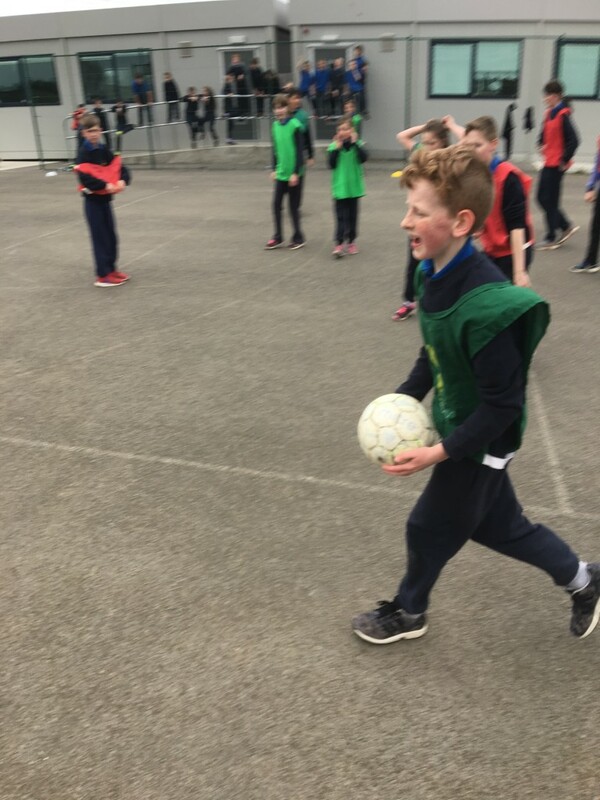 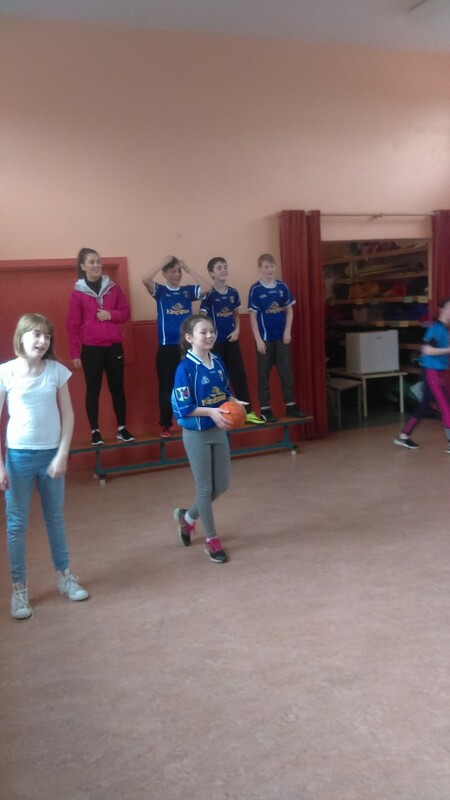 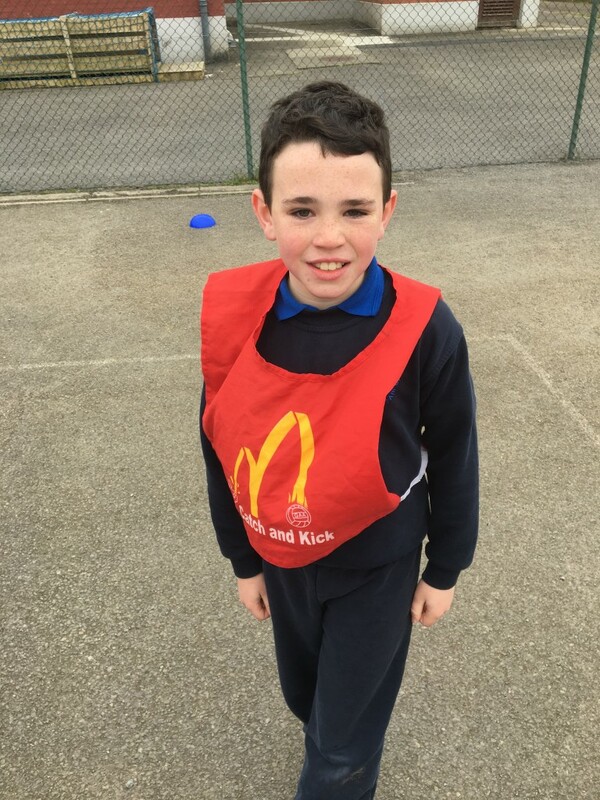 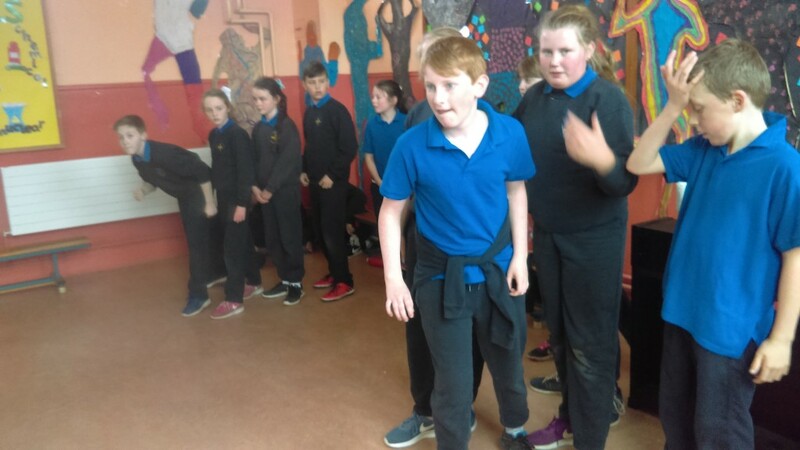 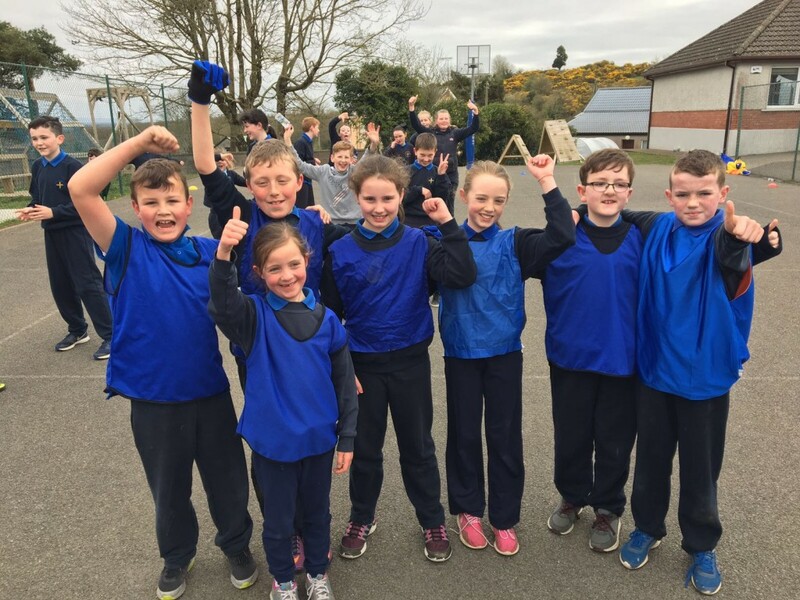 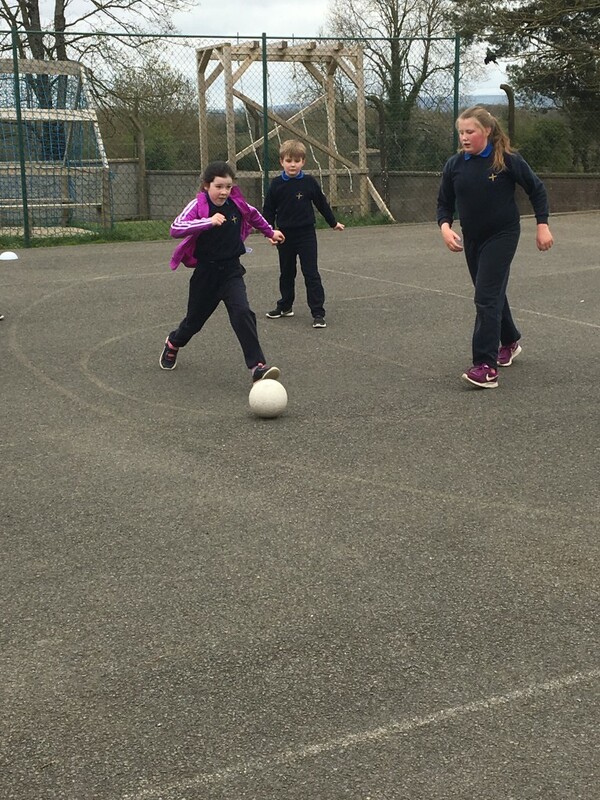 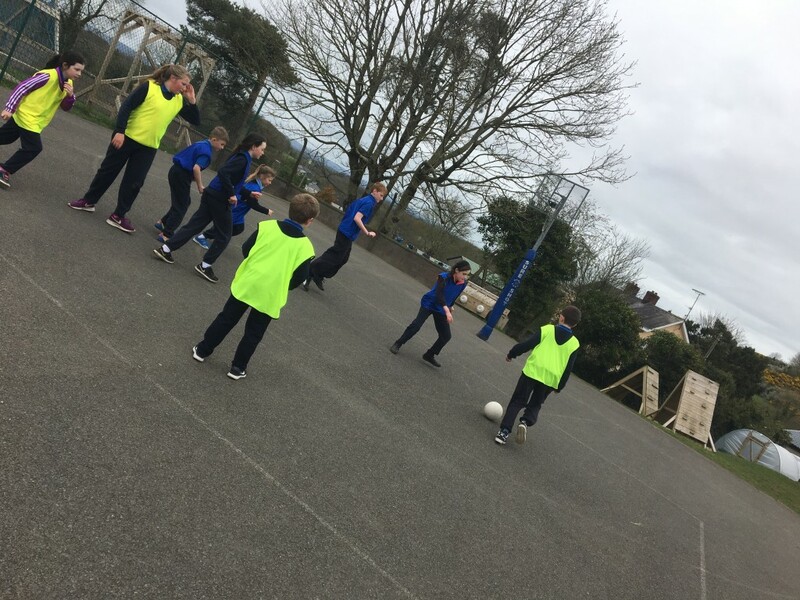 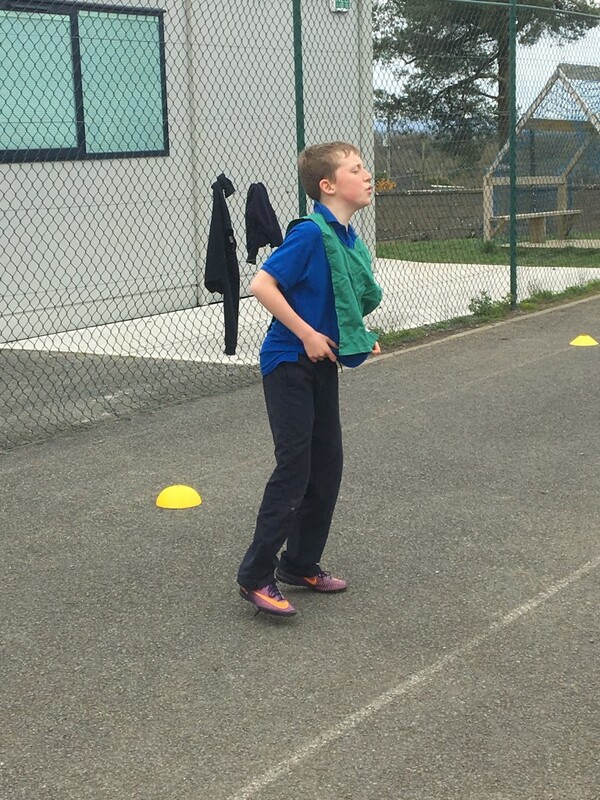 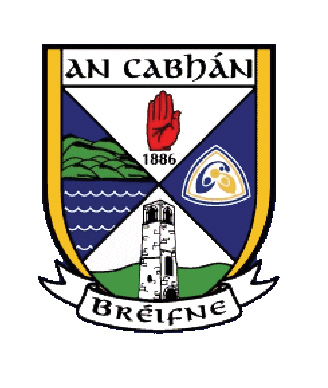 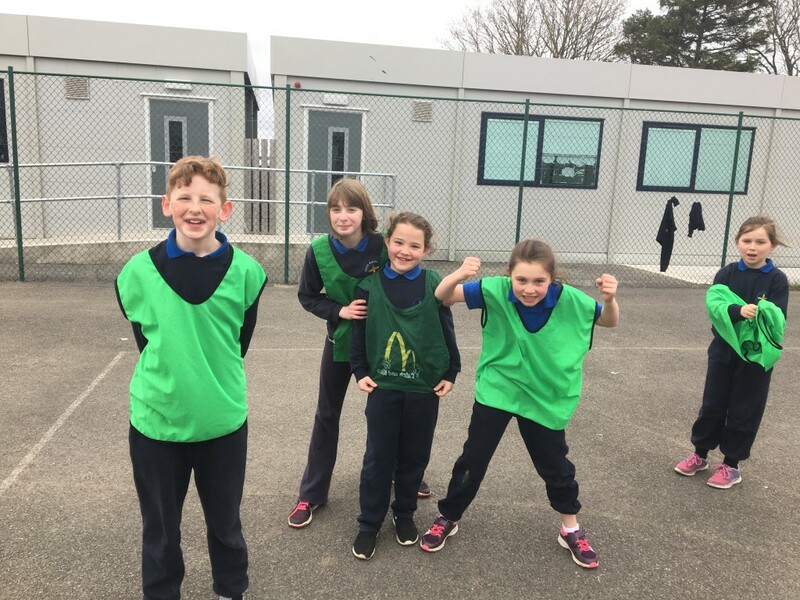 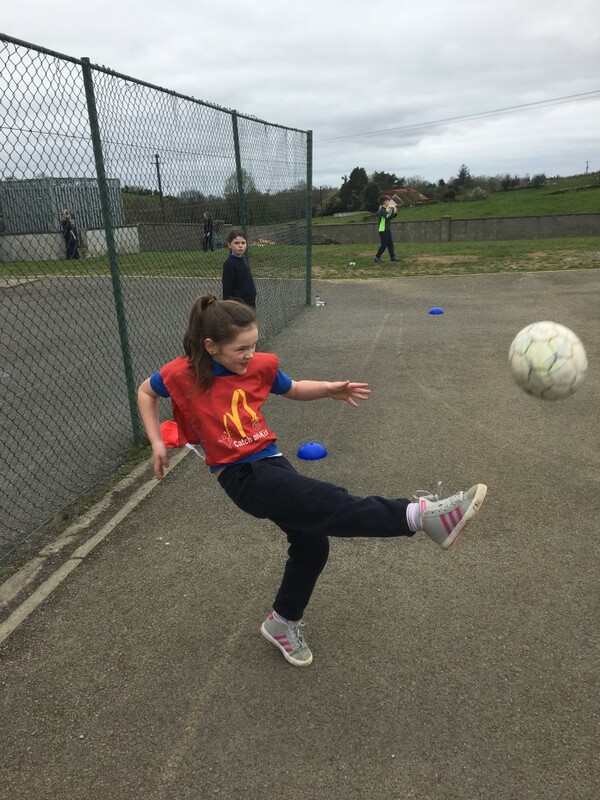 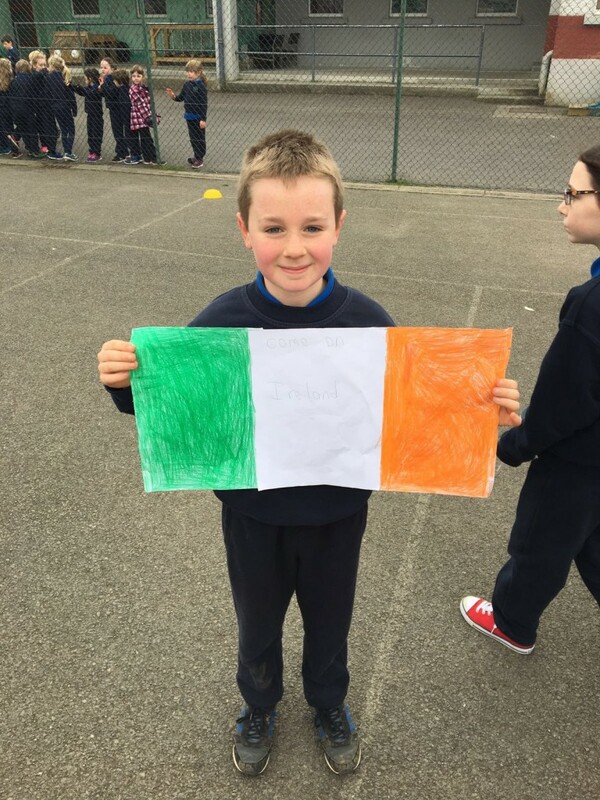 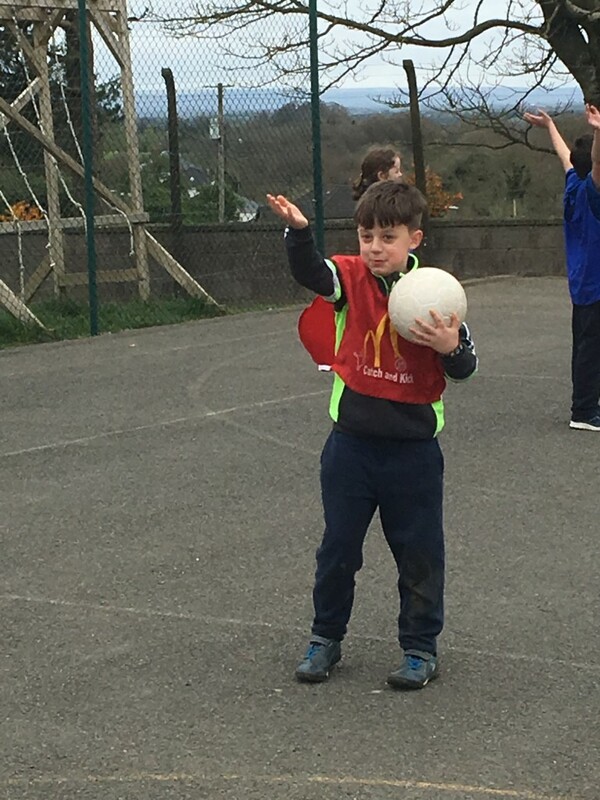 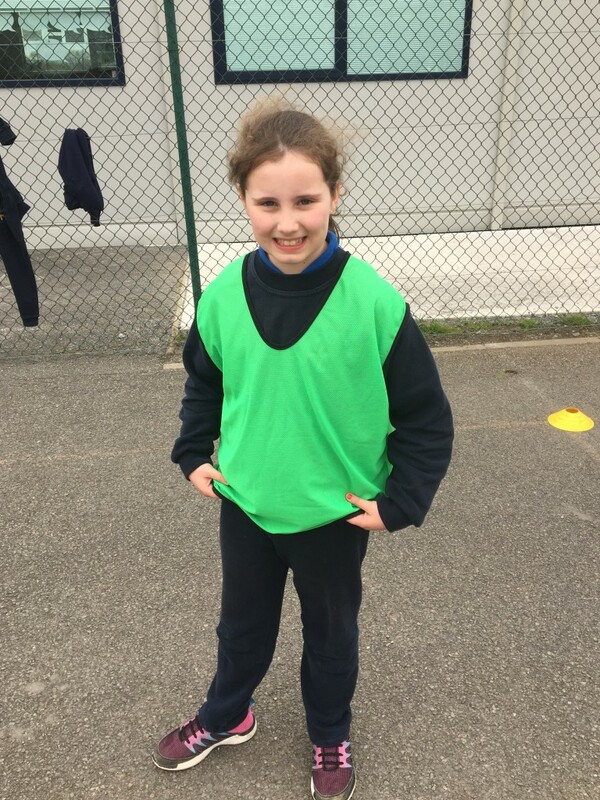 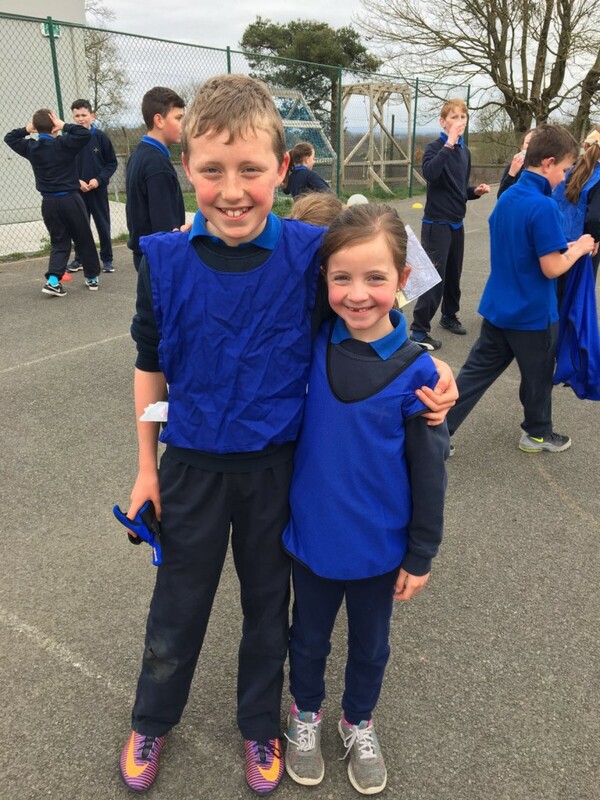 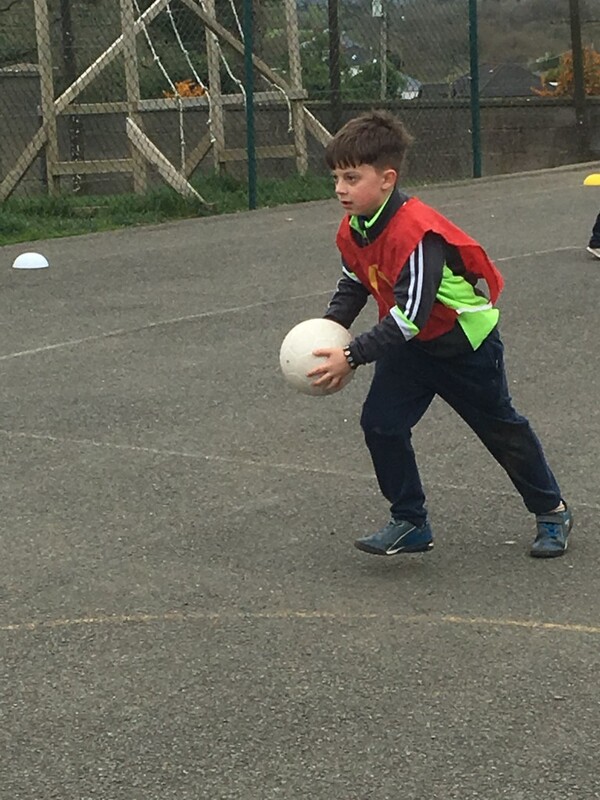 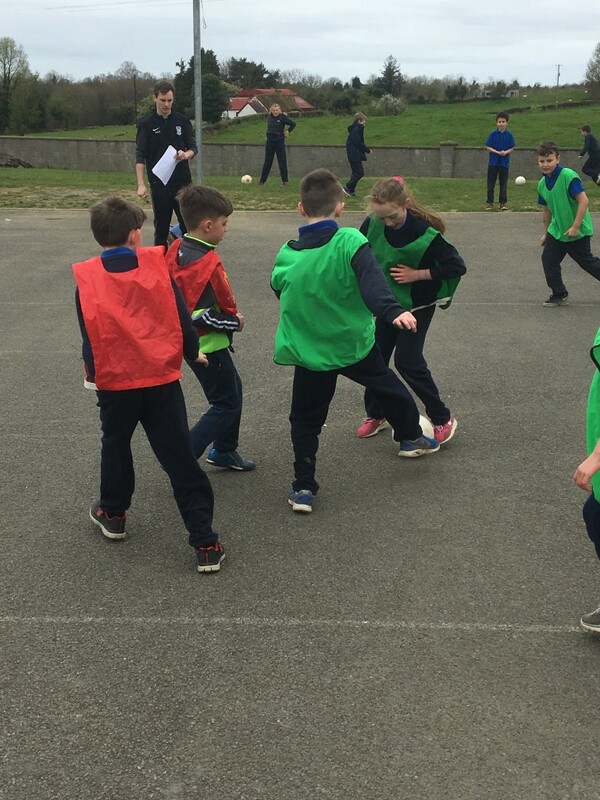 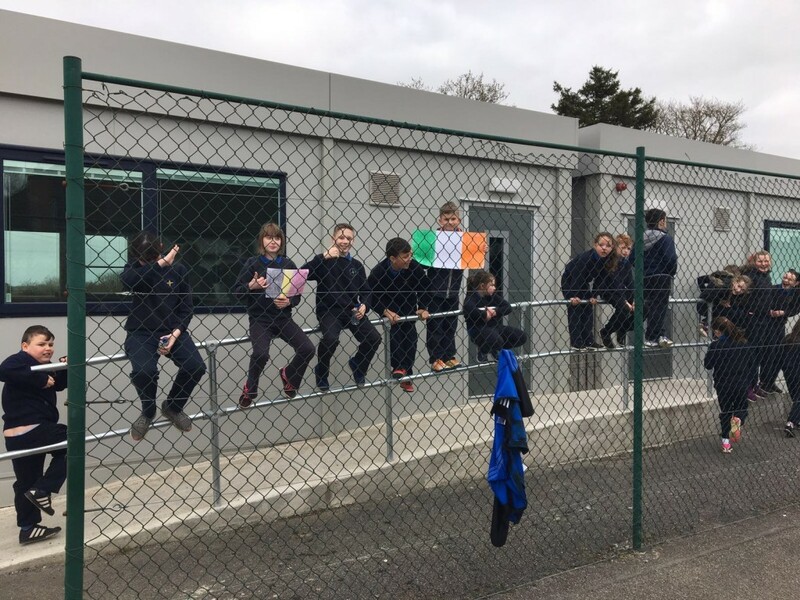 In the afternoon the children from 1st to 6th class competed in a 7-aside Soccer tournament. 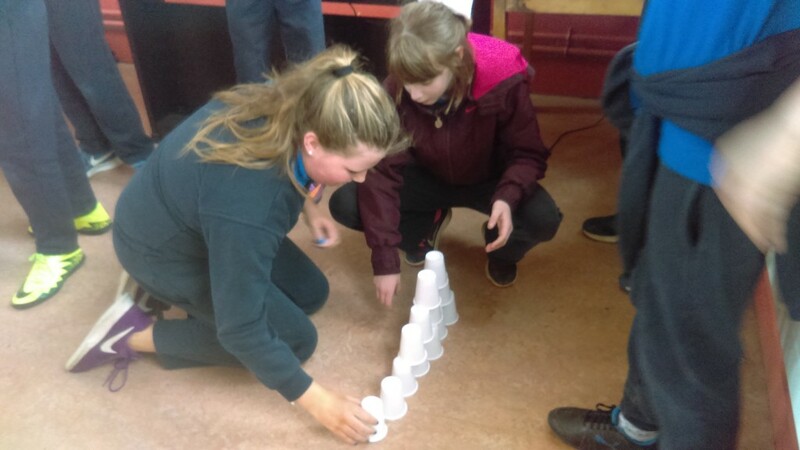 All teams played exceptionally well but in the end Team Ireland and Team Germany progressed into the final stage. 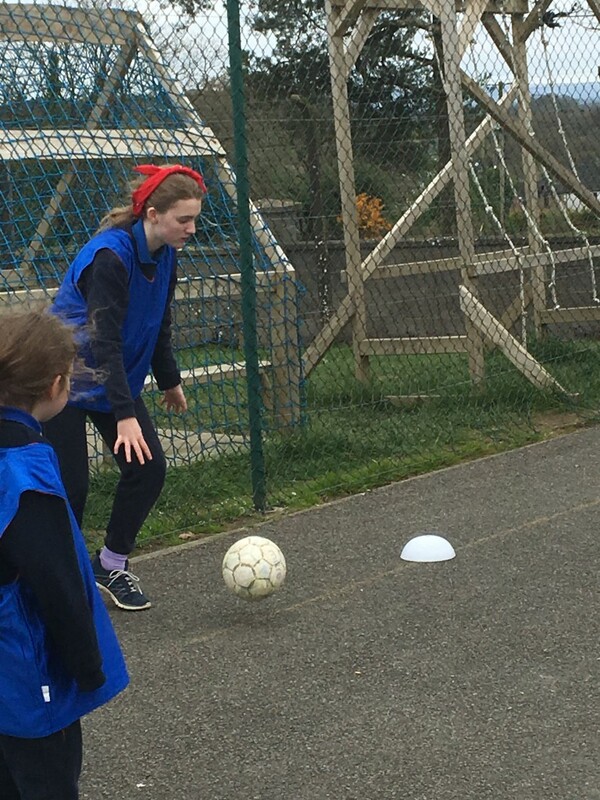 The final will take place tomorrow, our final day of Active Week. 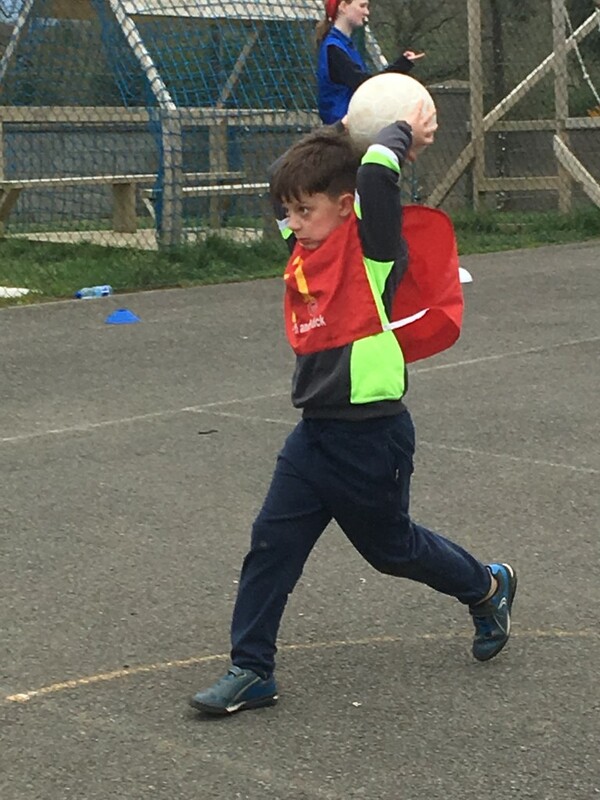 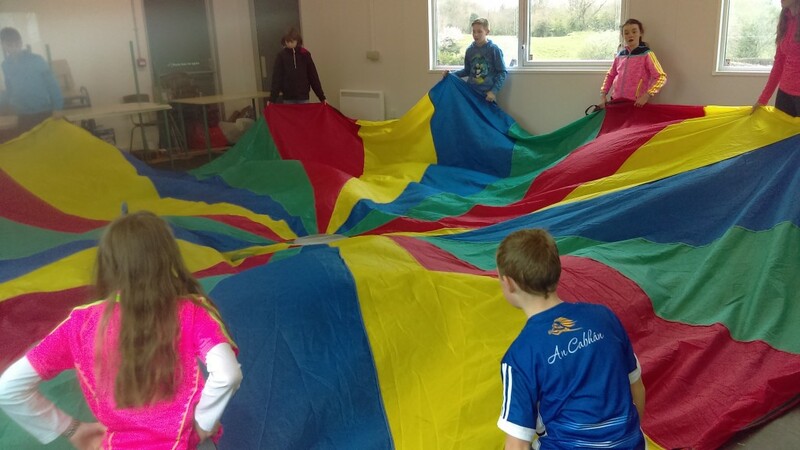 The final day of Active Week was just as fun filled as the rest of the week. 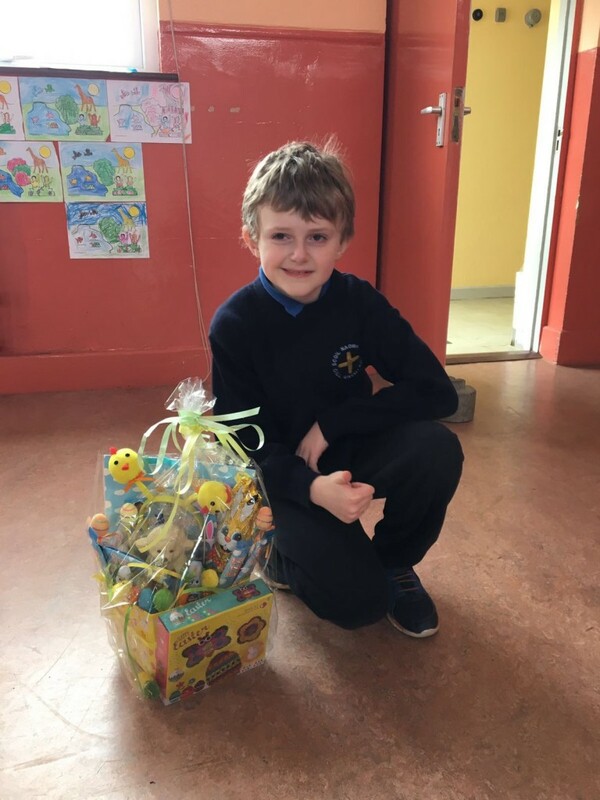 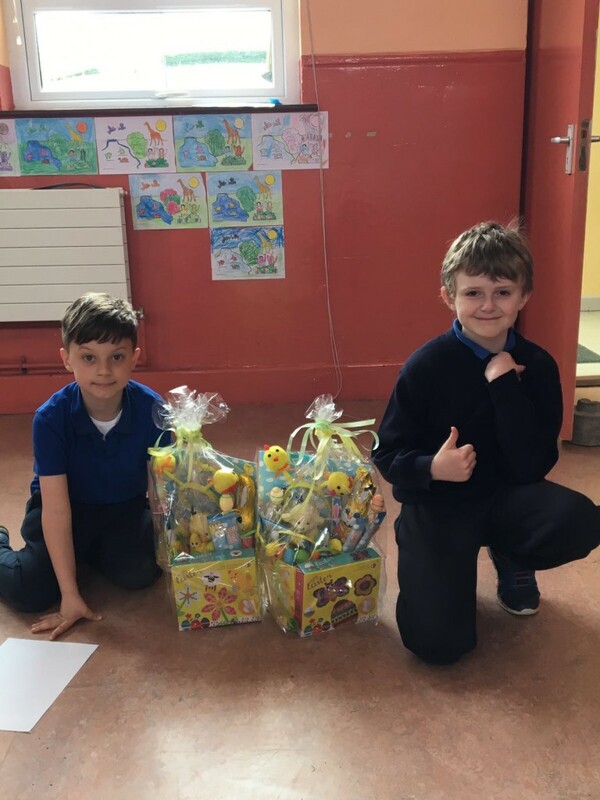 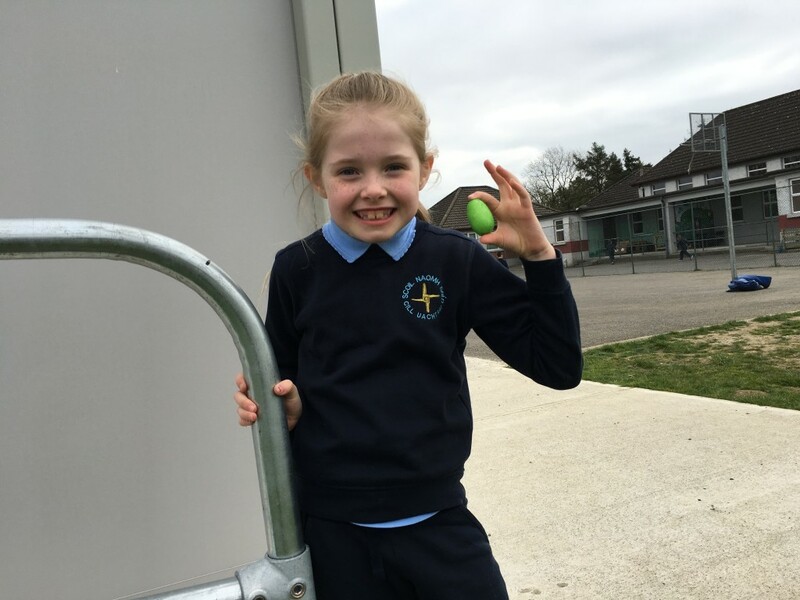 We managed to fit in the grand final of our soccer tournament, a very exciting Easter egg hunt, and the Easter raffle. 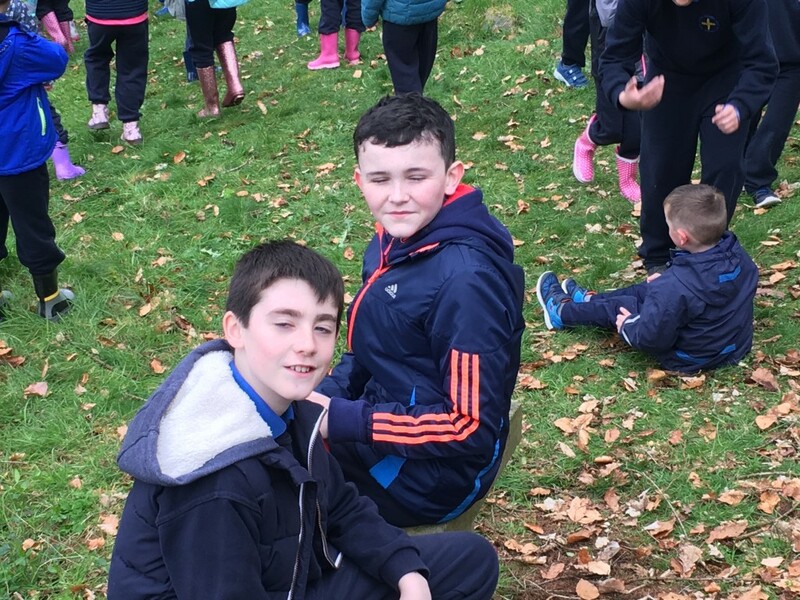 Everyone really enjoyed the day and it was a fitting end to a fantastic week.